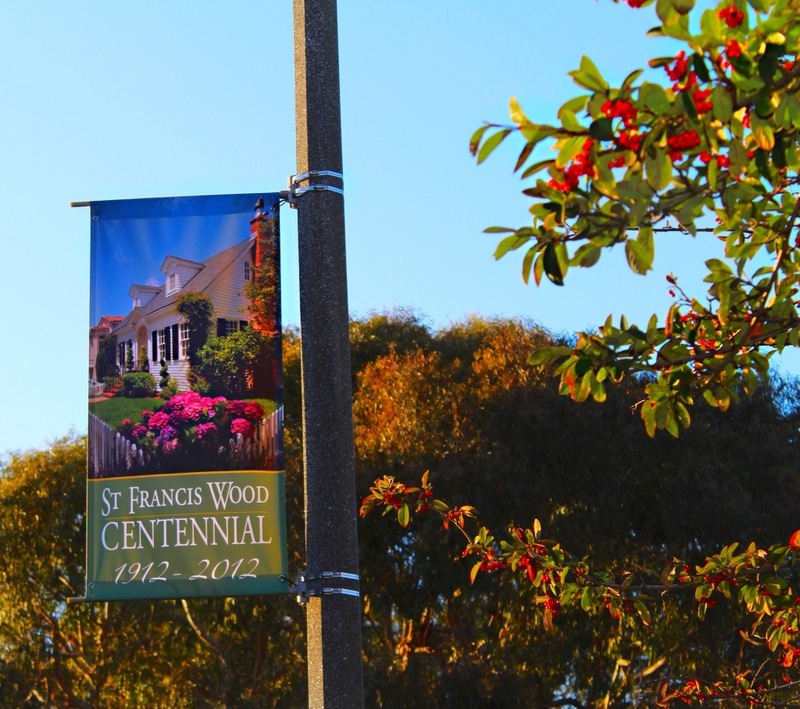 Last year the neighborhood celebrated it’s Centennial Year! 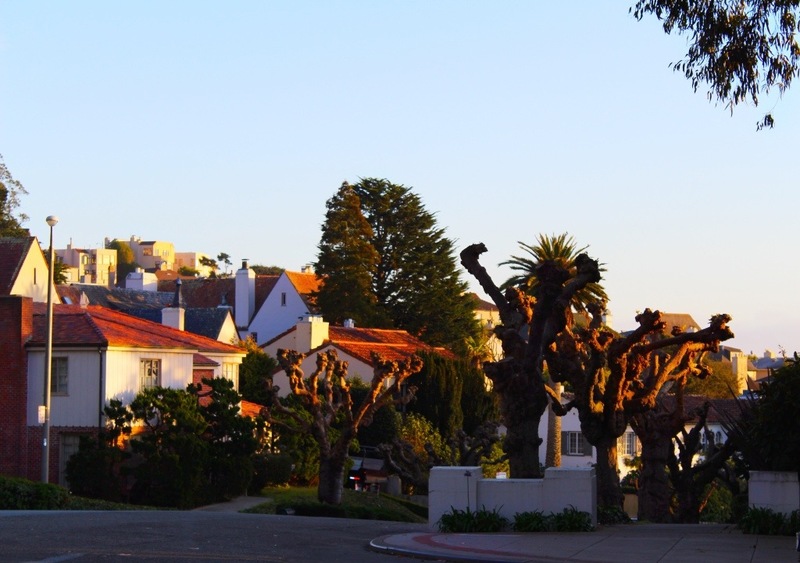 the city’s highest peak, Mount Davidson. 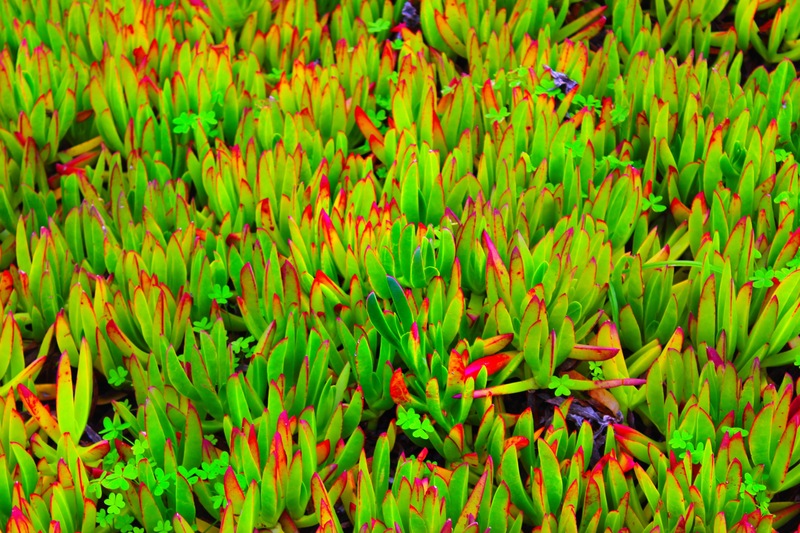 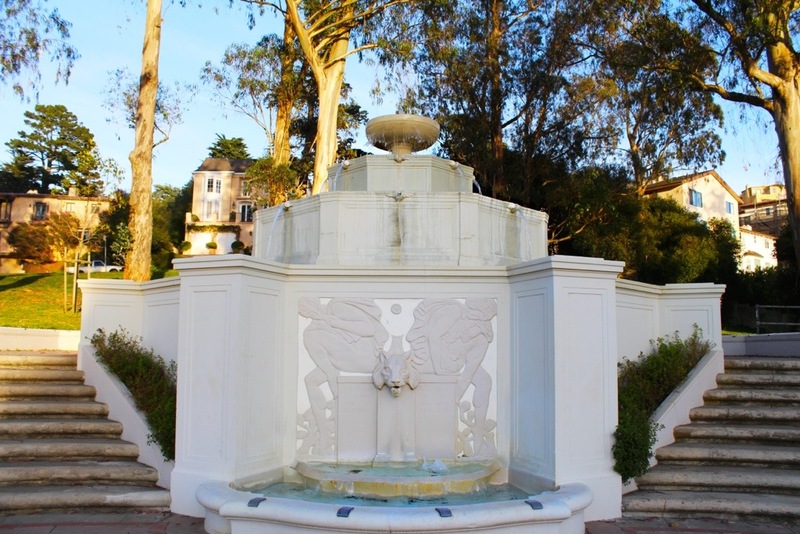 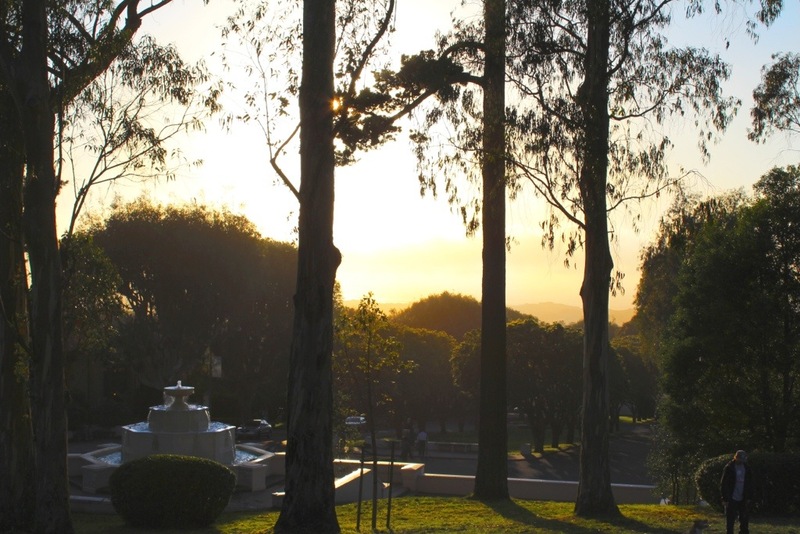 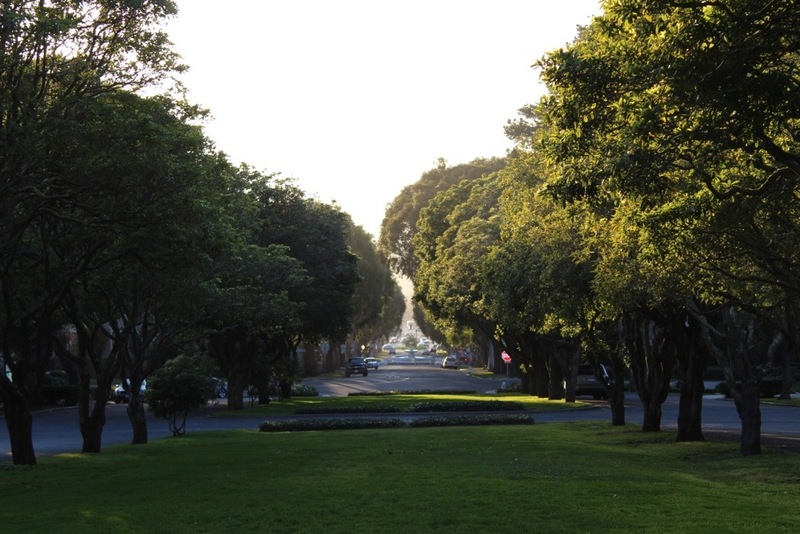 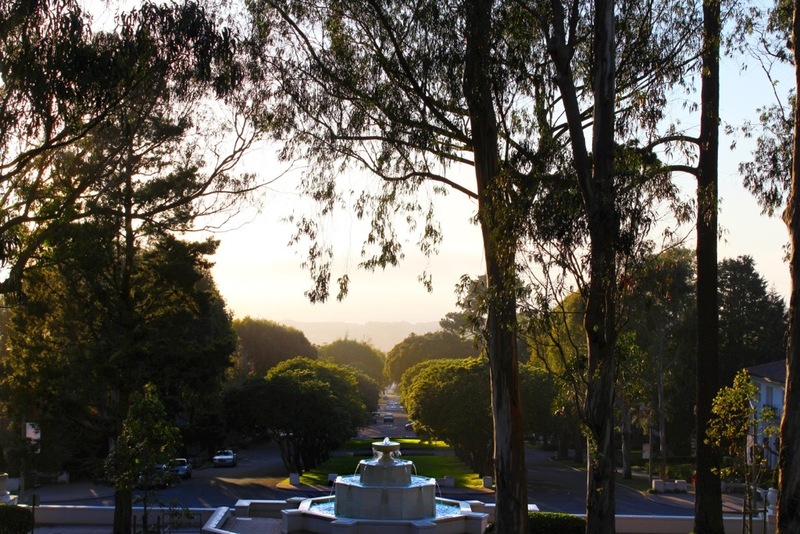 It was heavily-forested land remote from downtown San Francisco, when the Mason-McDuffie Company sought in 1912 to create a residence park that embodied the highest ideals of early twentieth century landscaping and architecture. 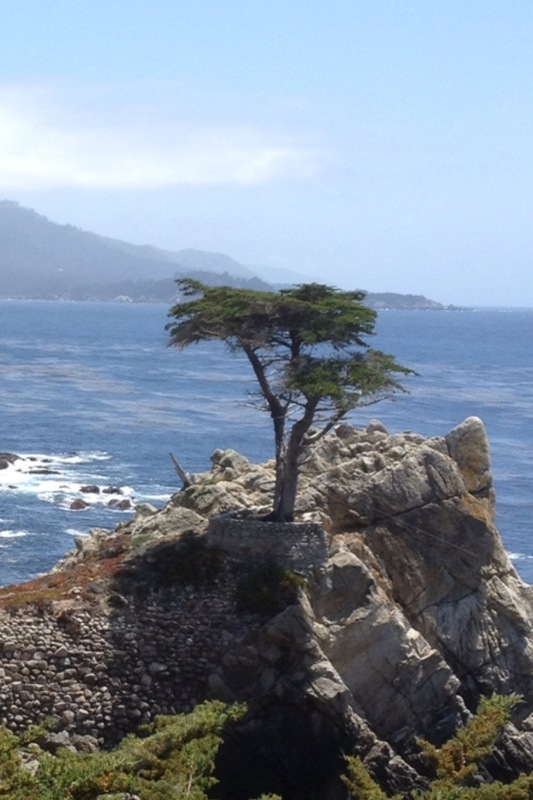 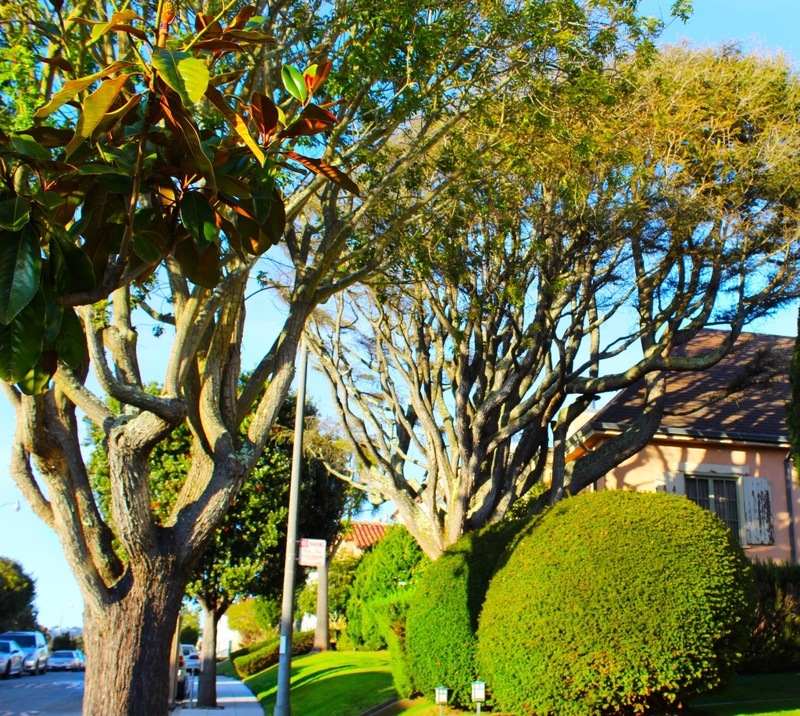 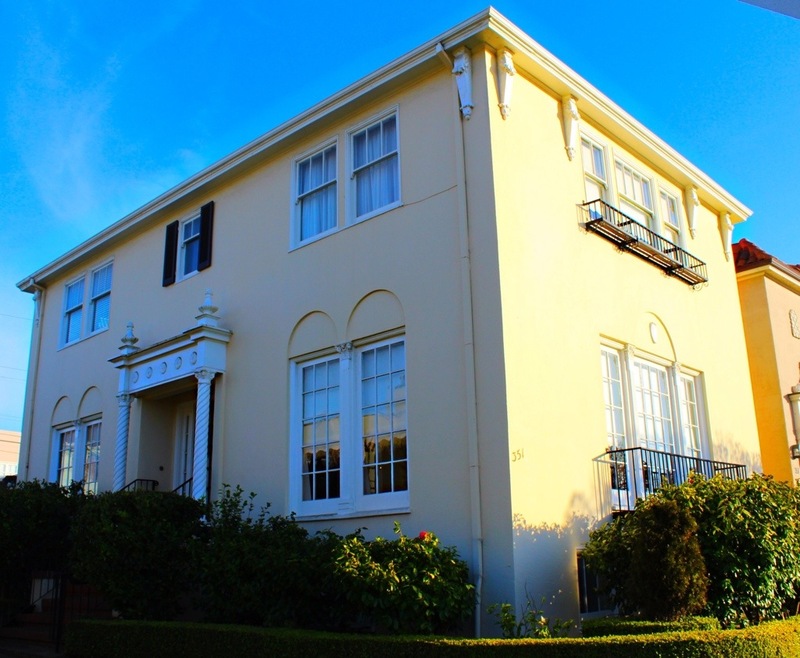 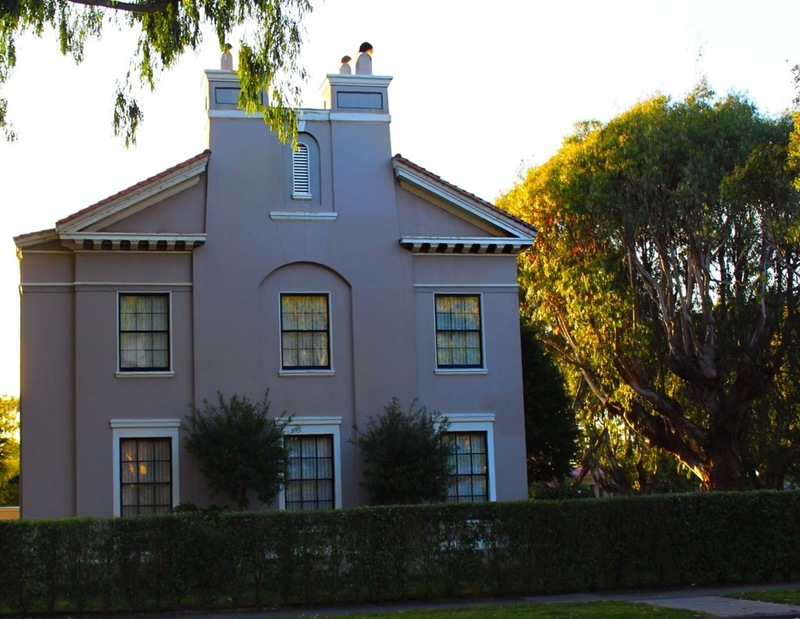 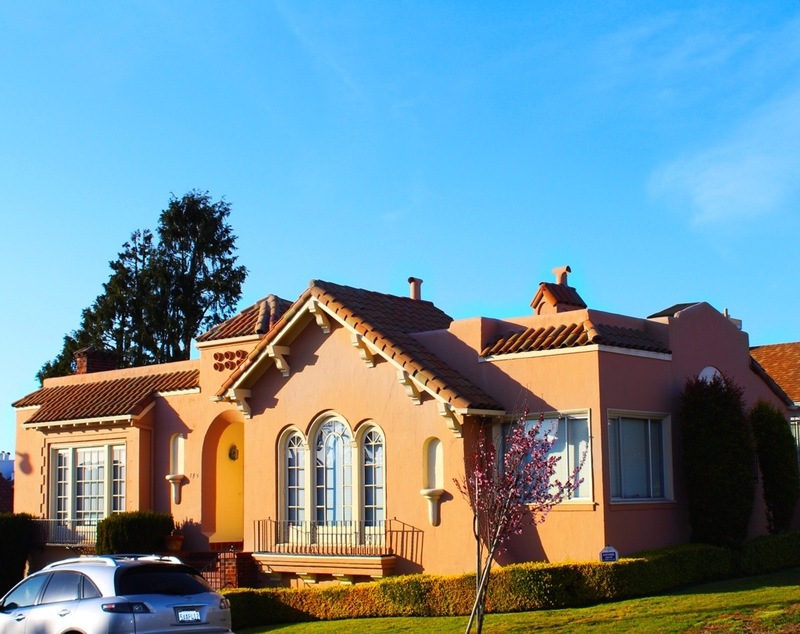 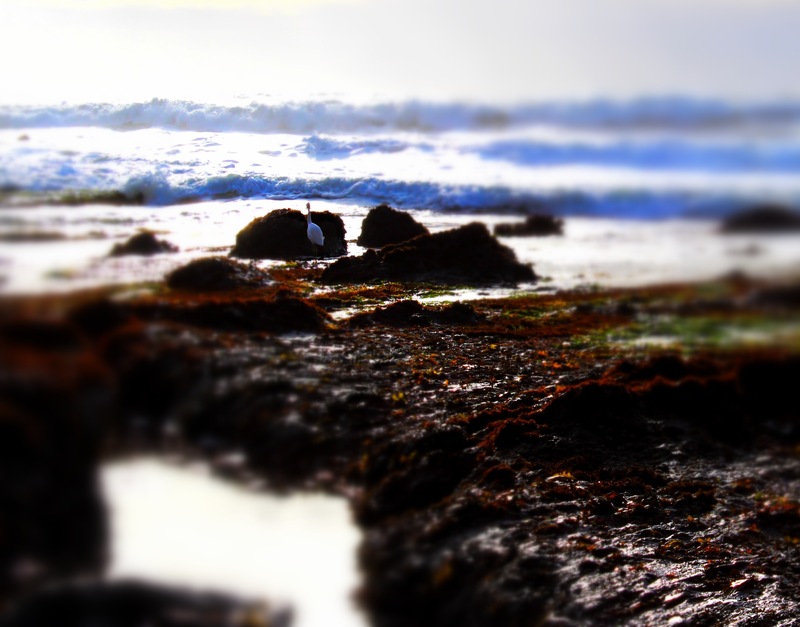 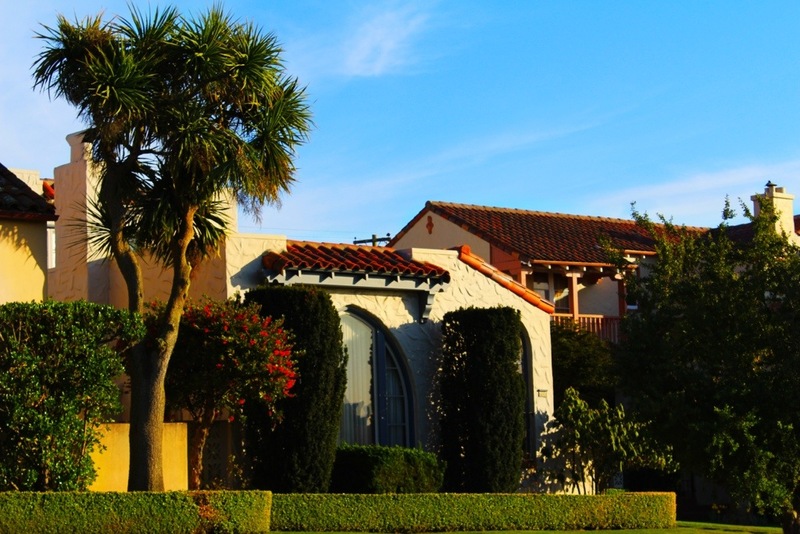 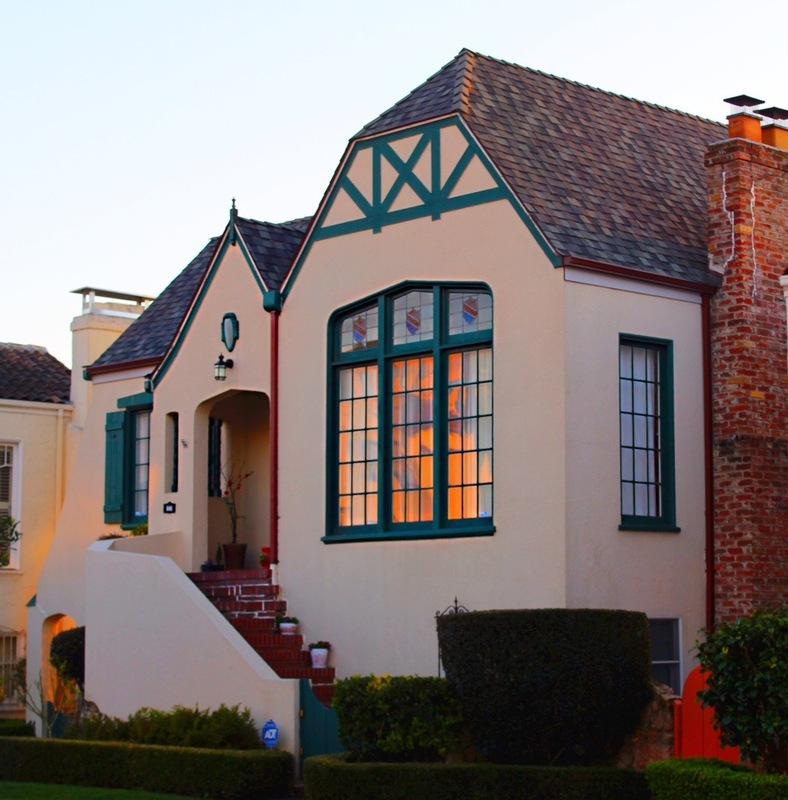 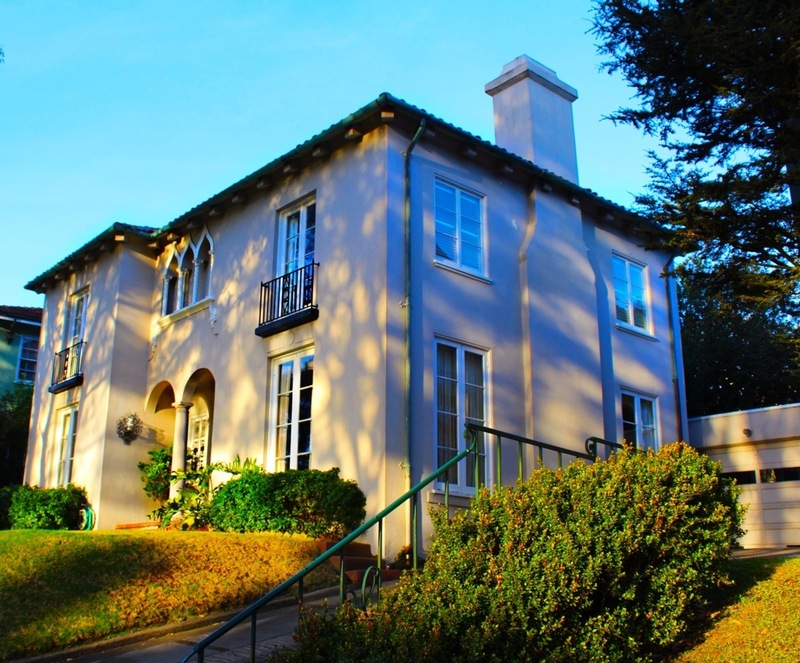 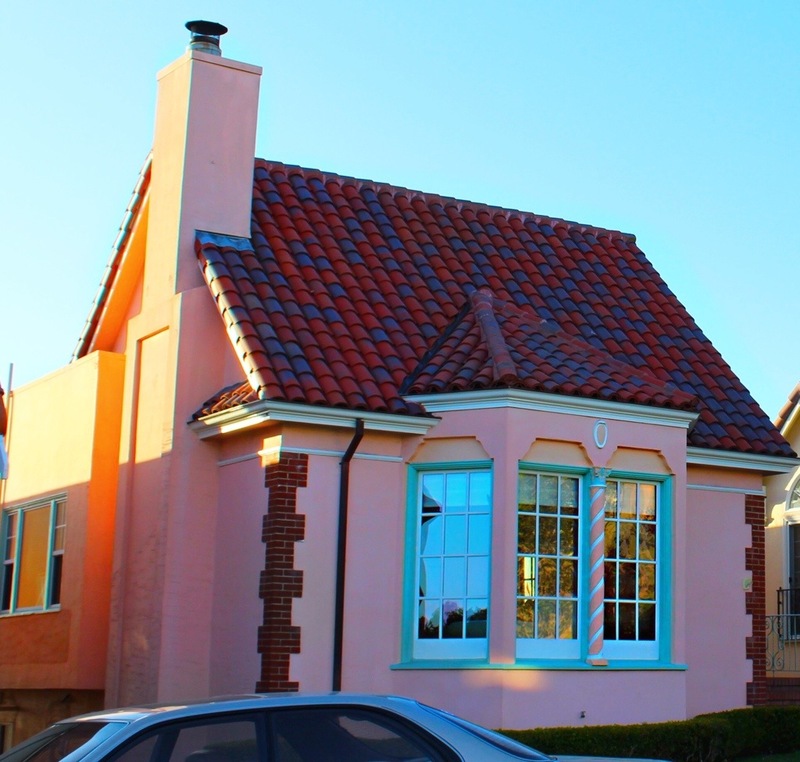 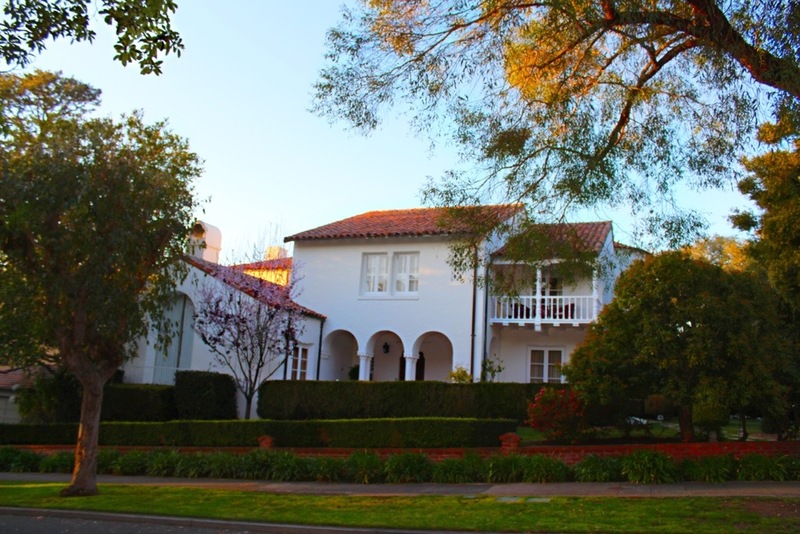 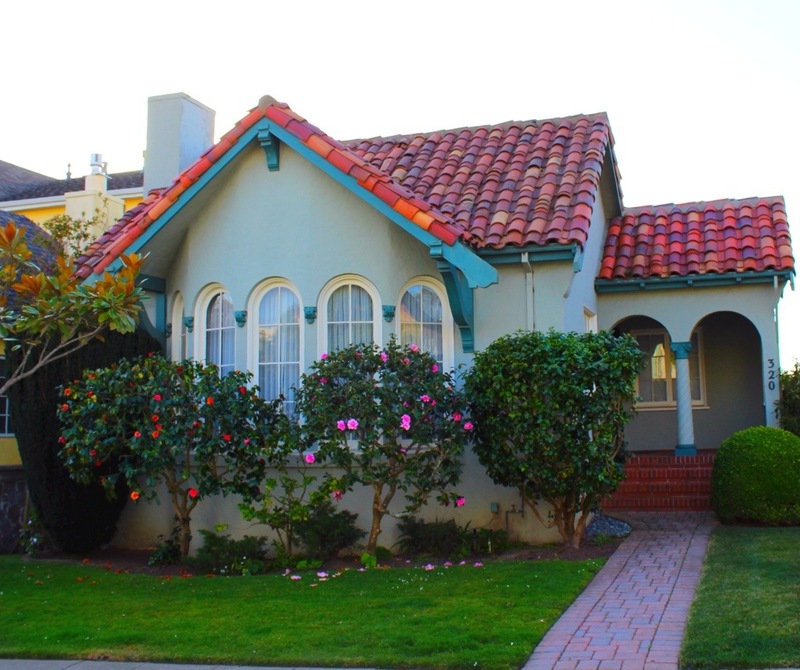 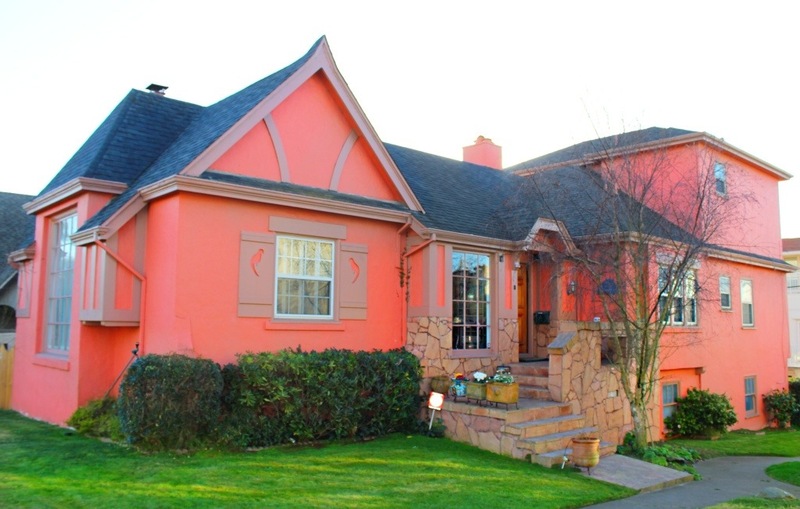 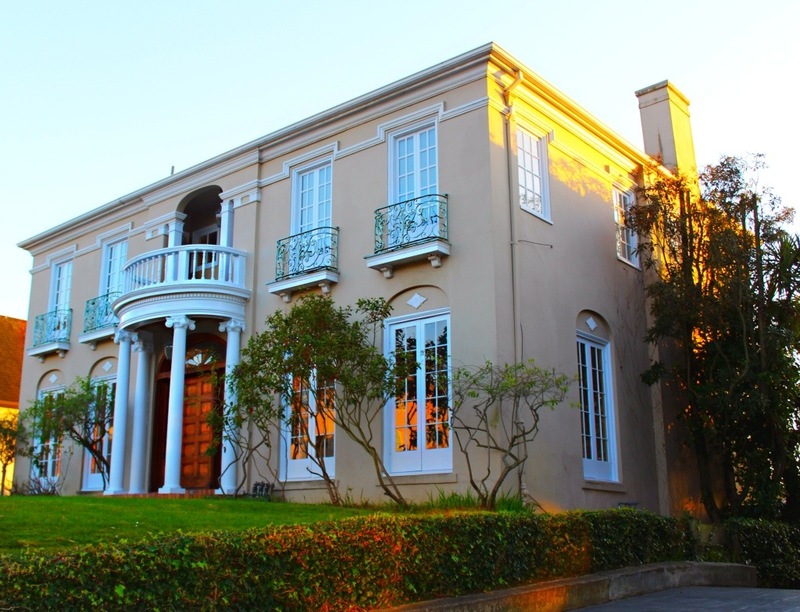 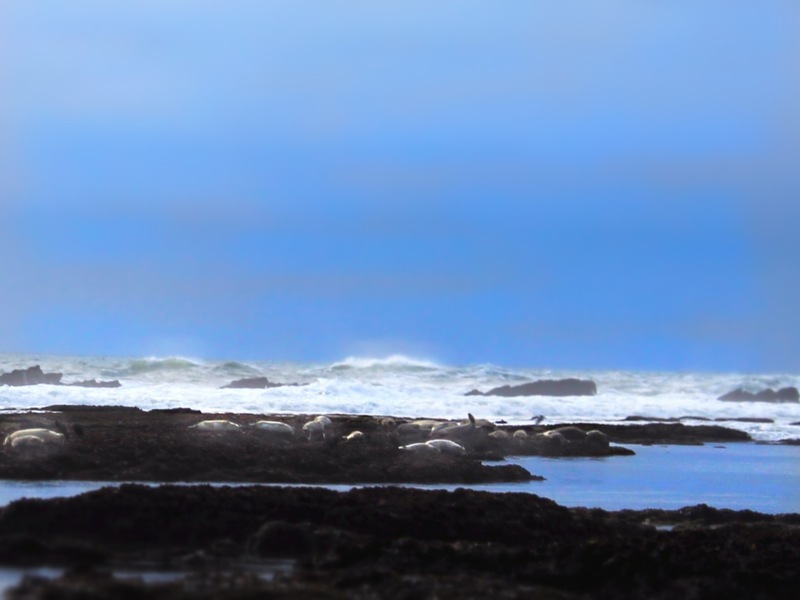 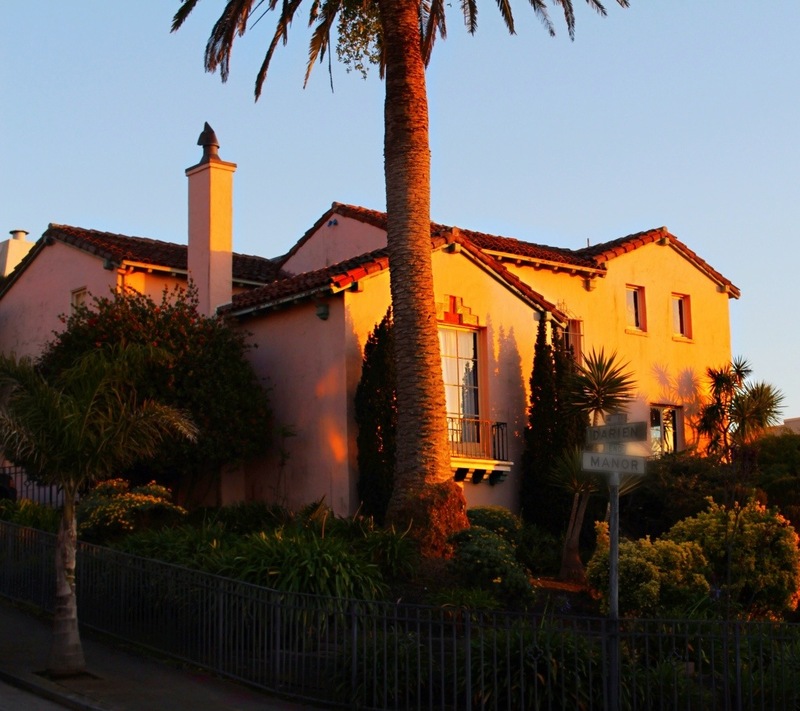 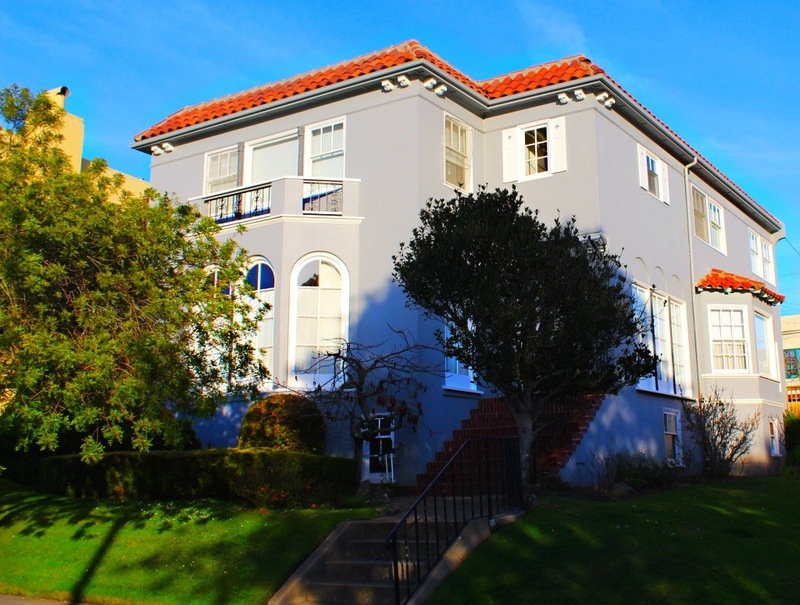 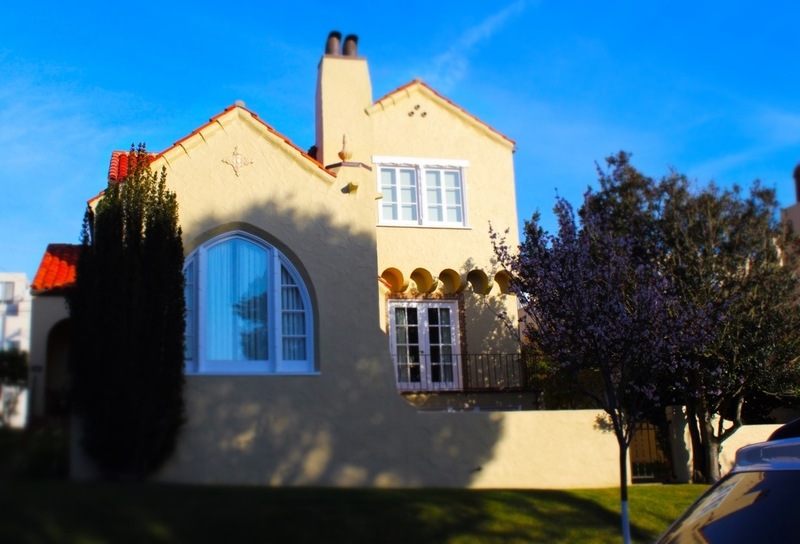 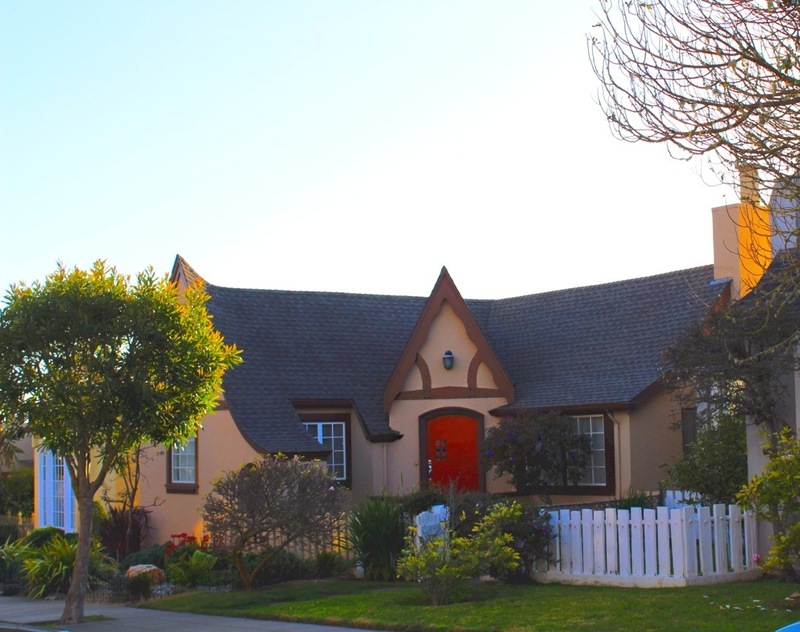 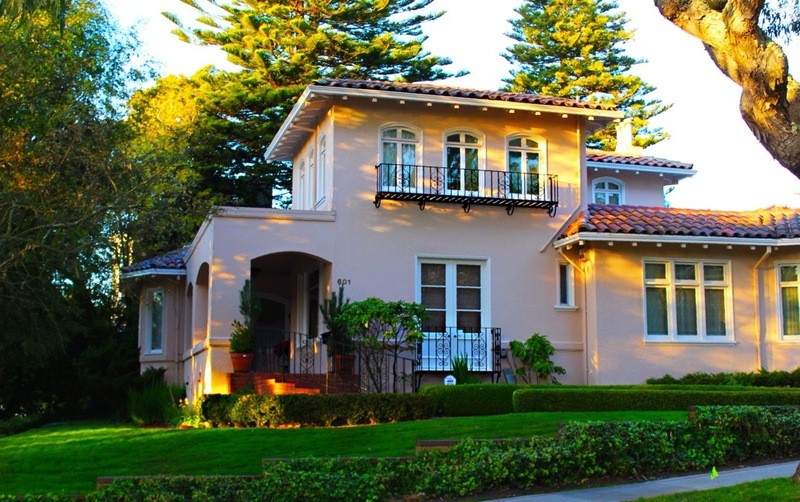 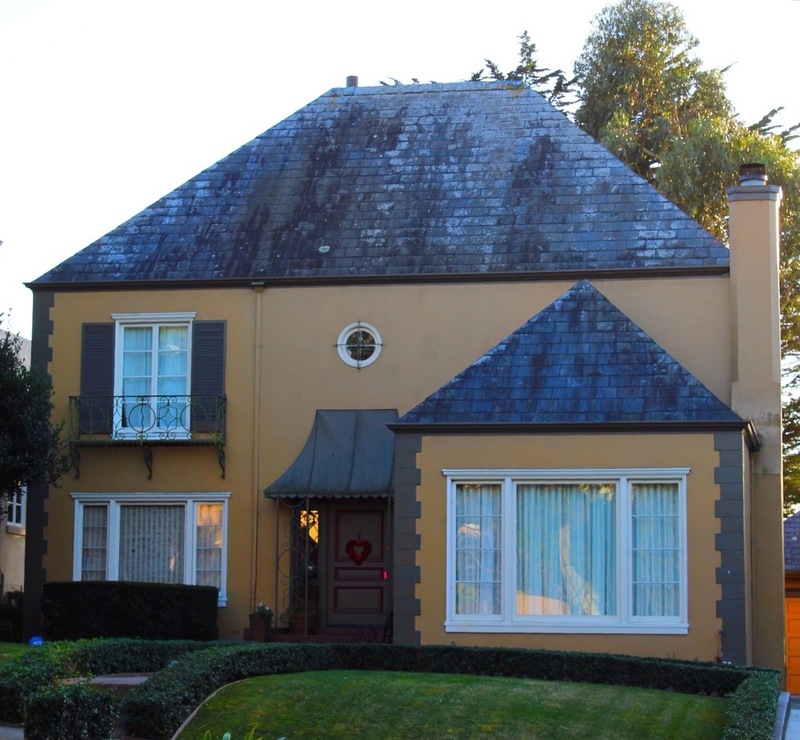 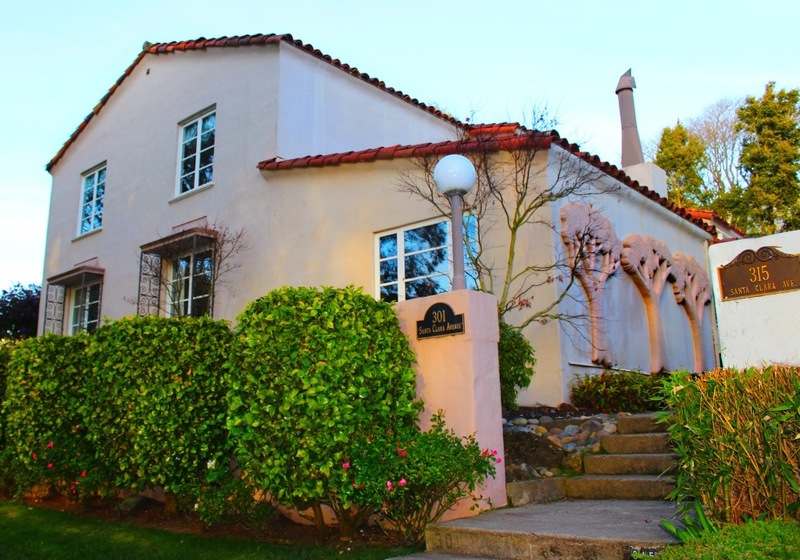 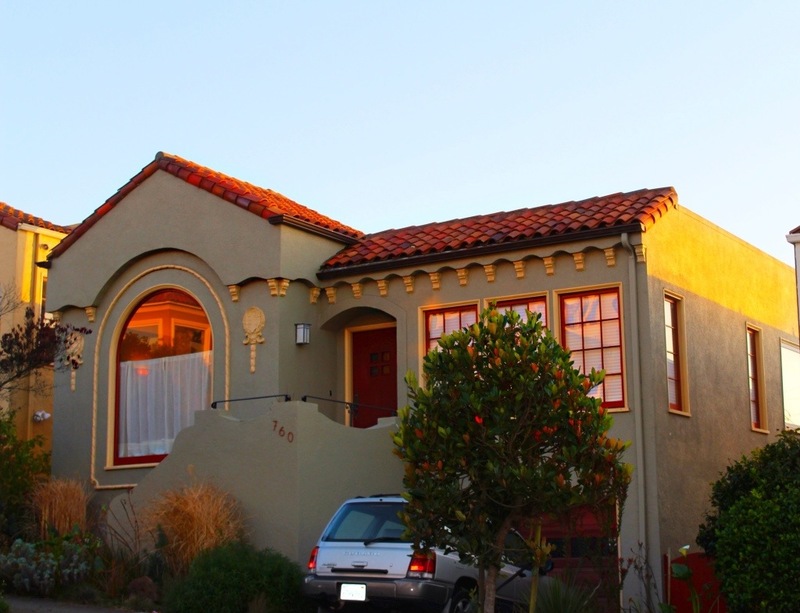 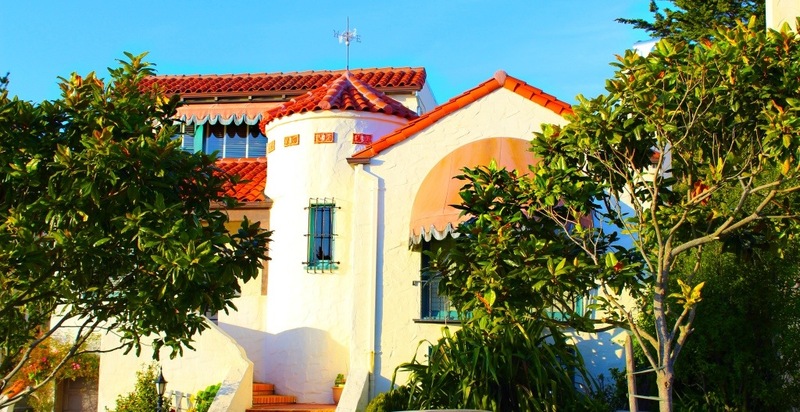 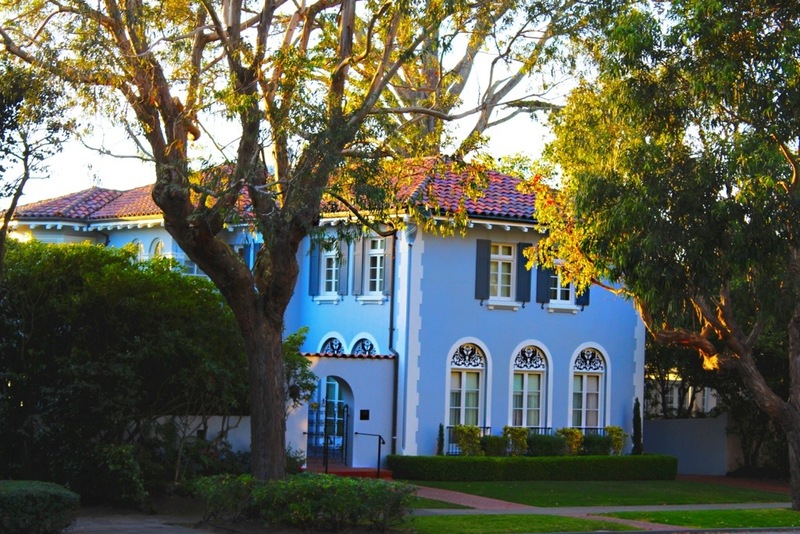 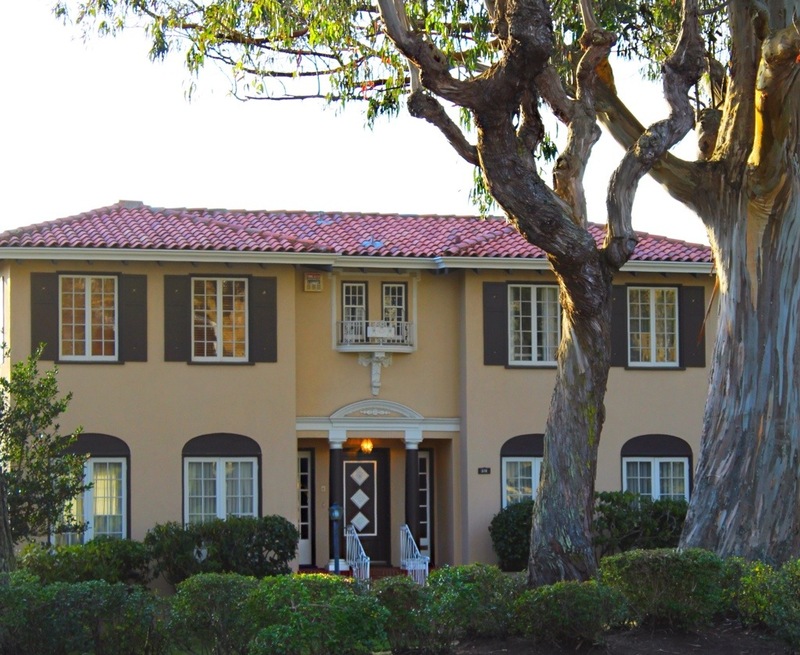 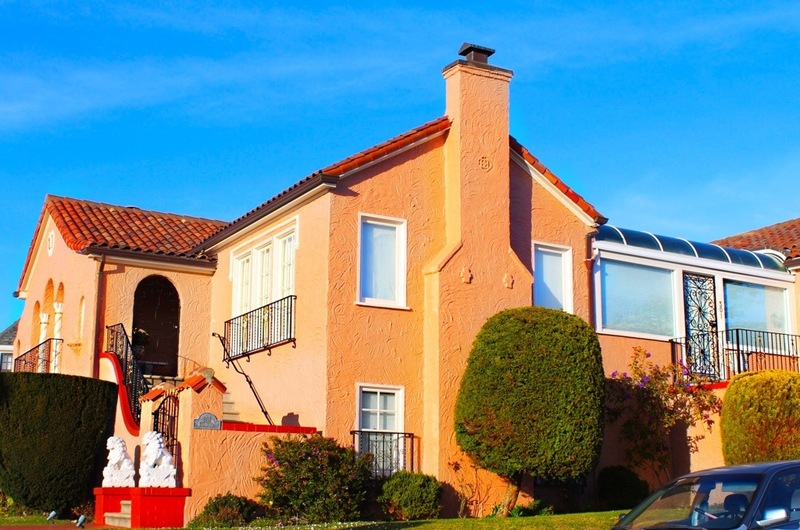 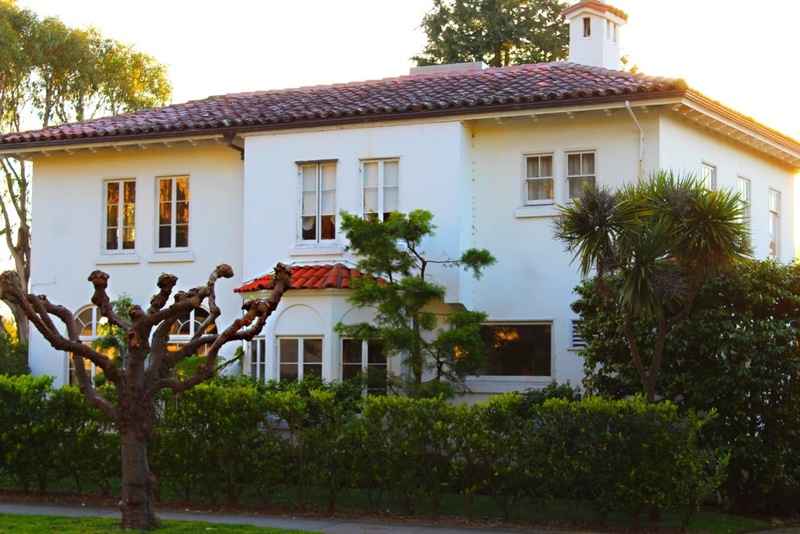 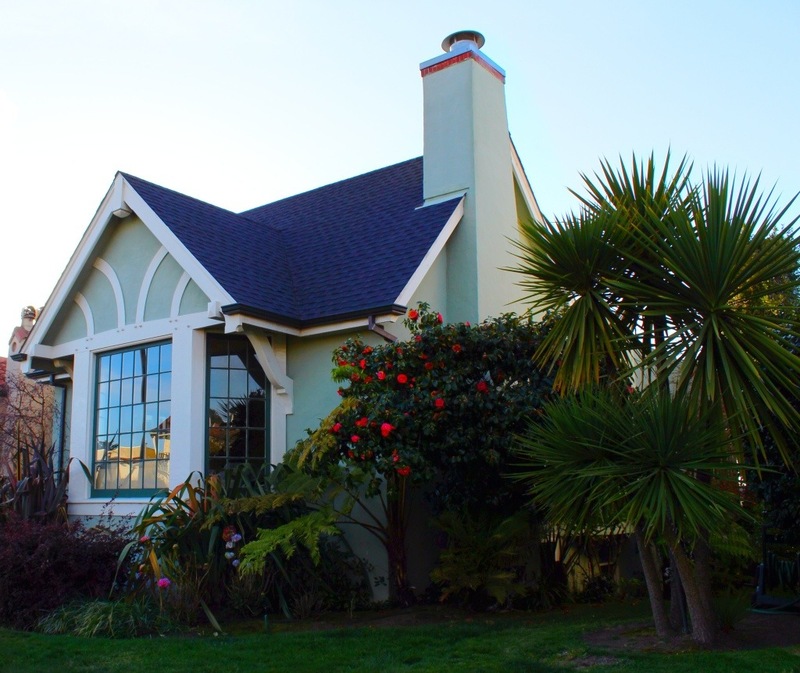 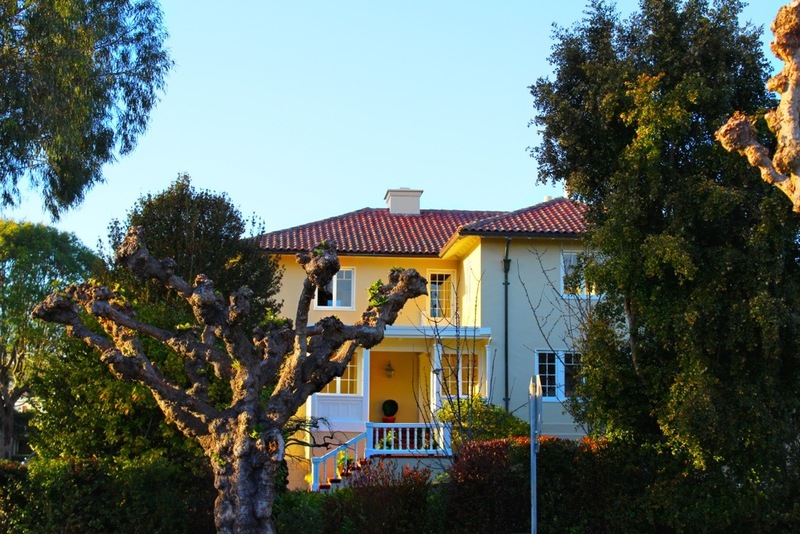 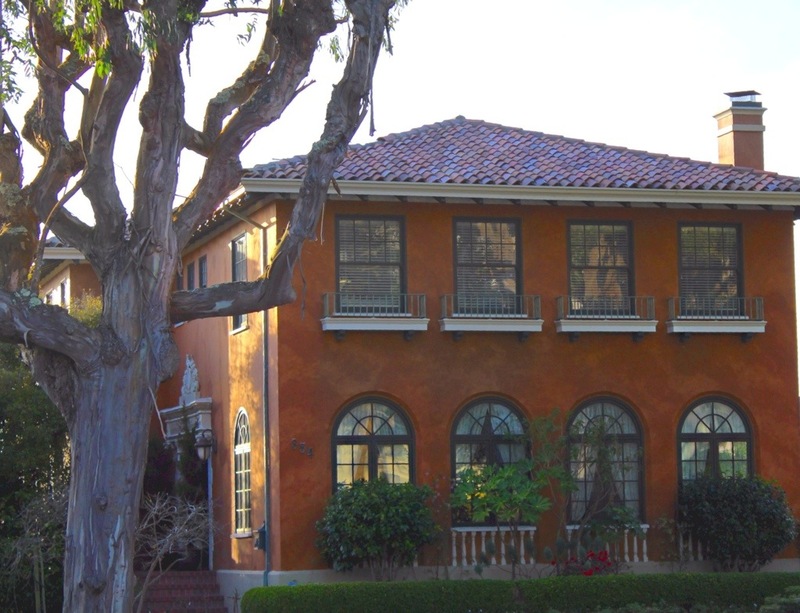 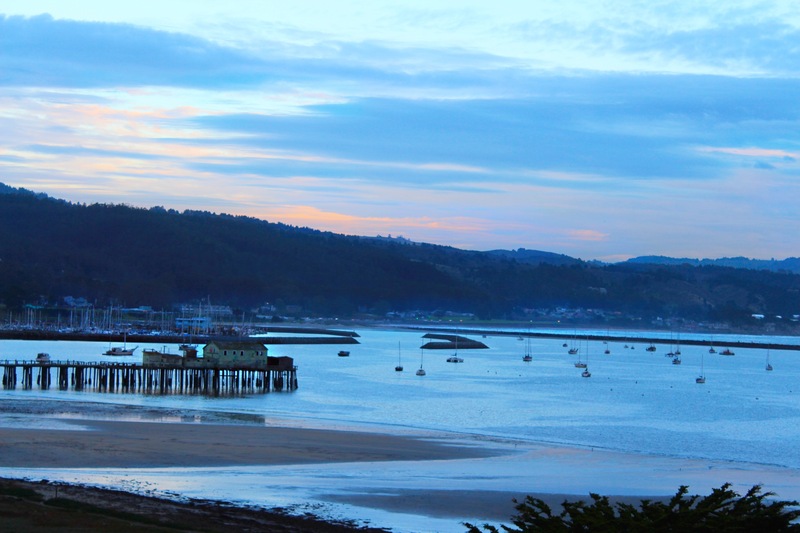 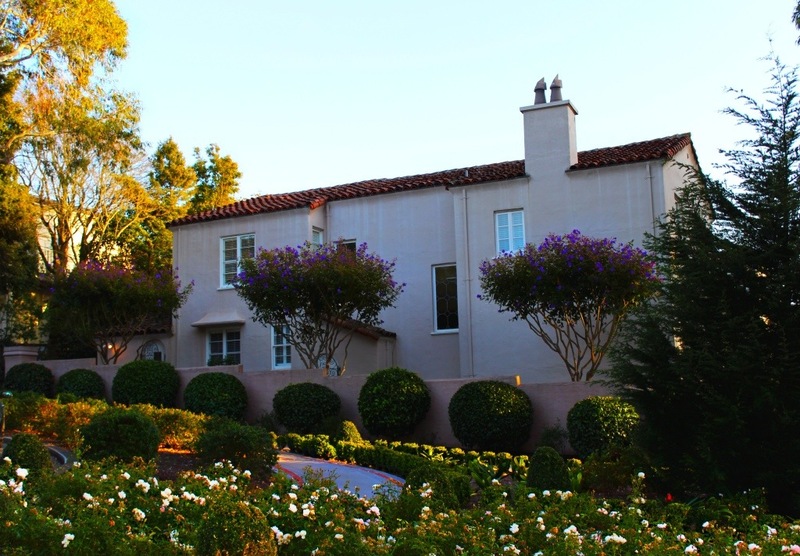 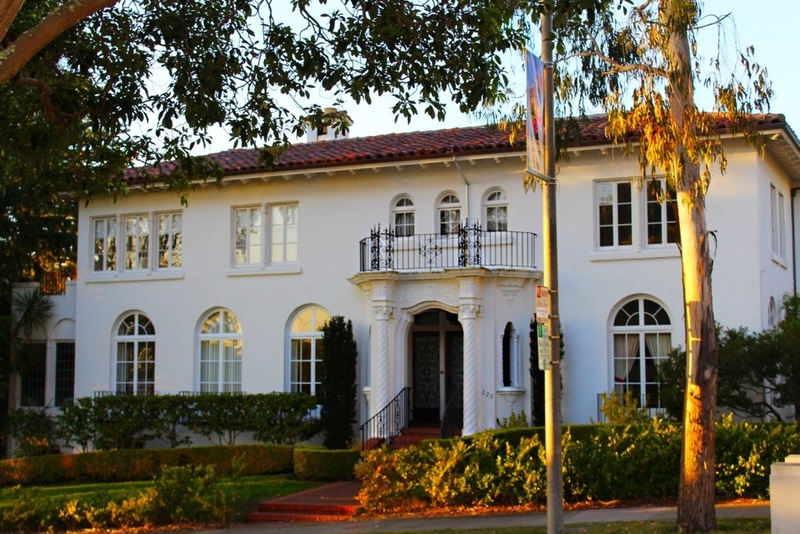 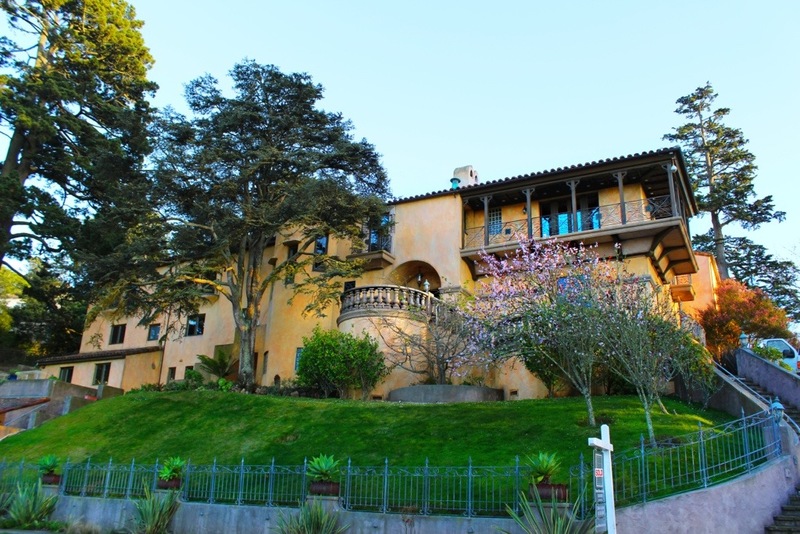 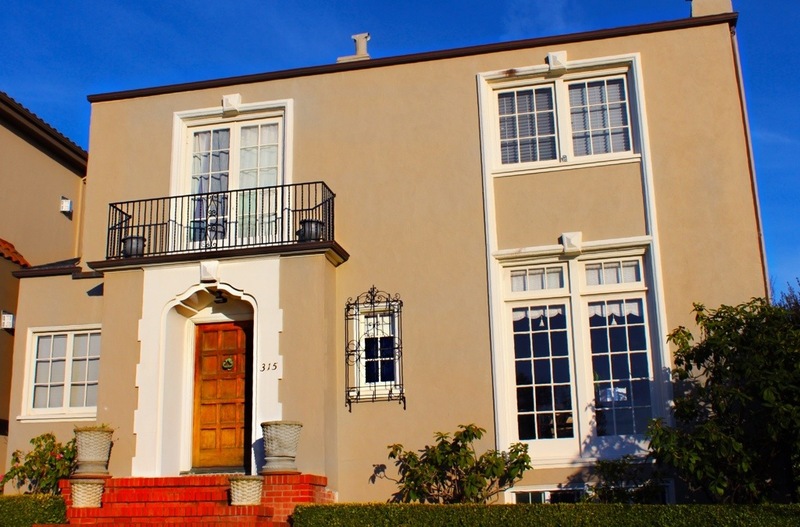 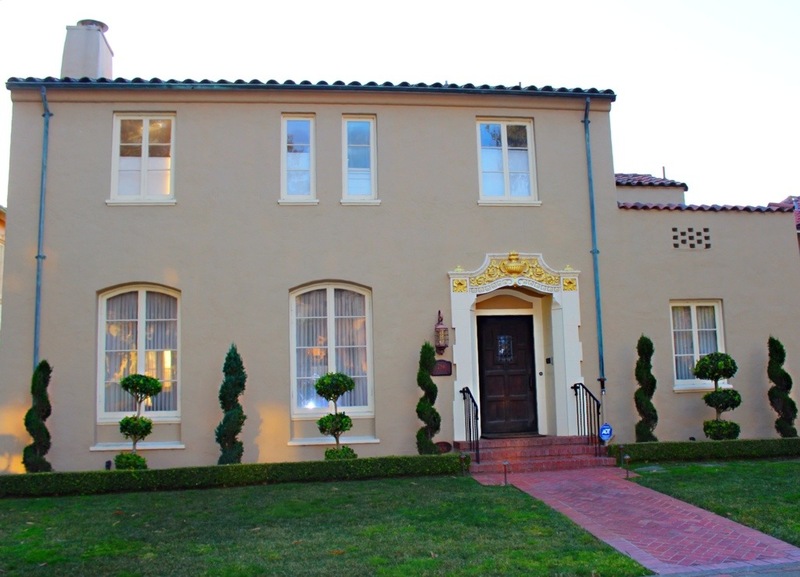 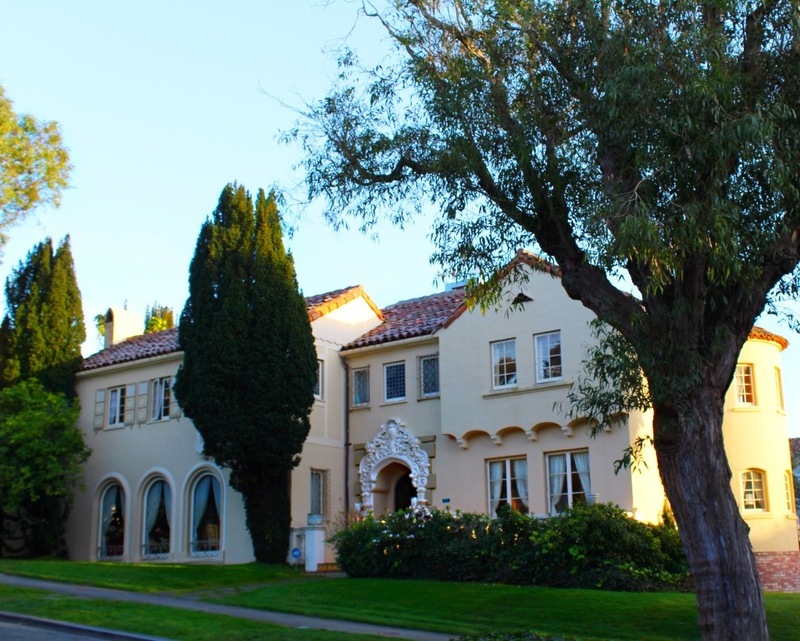 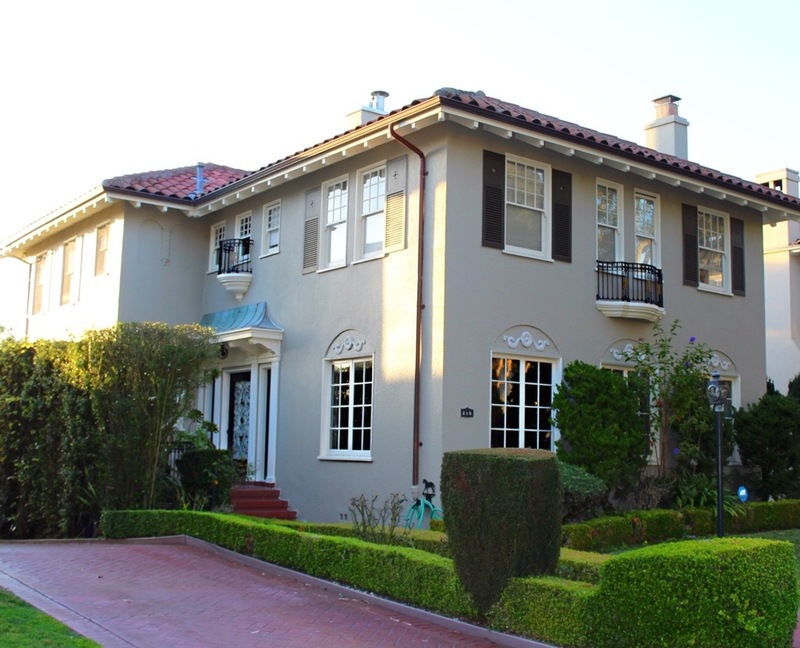 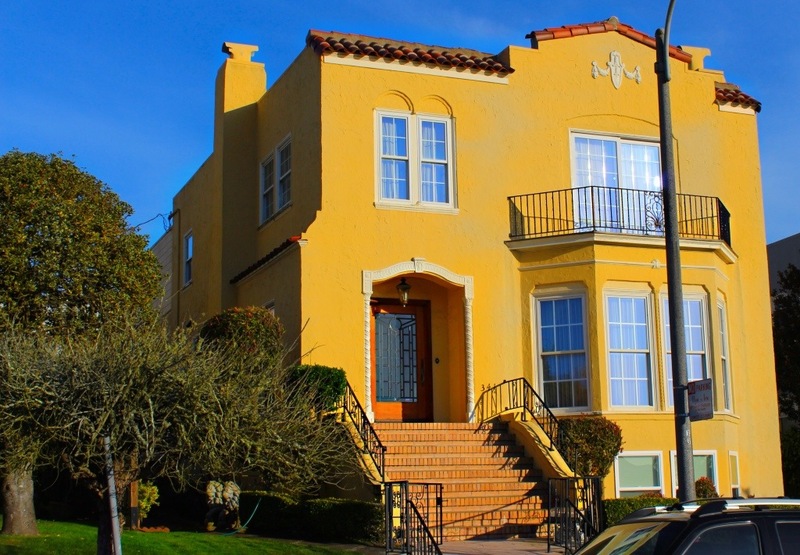 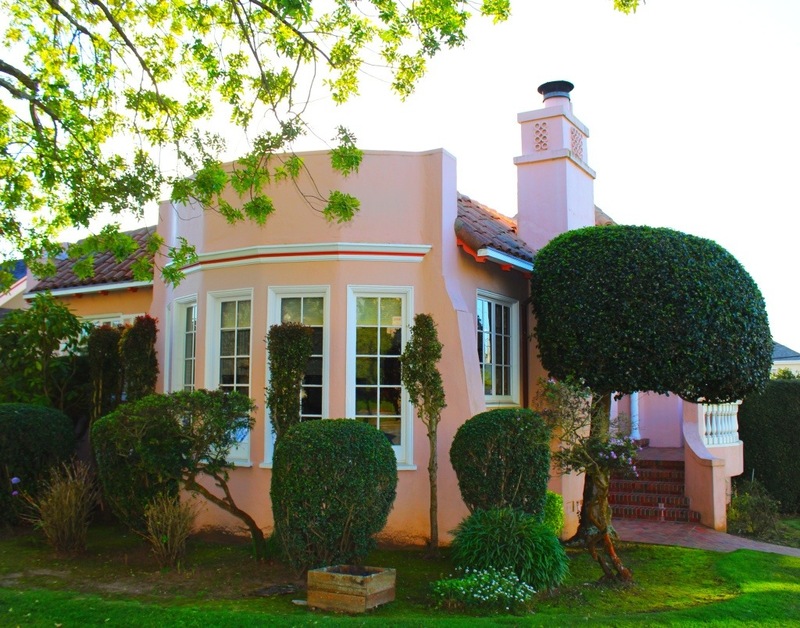 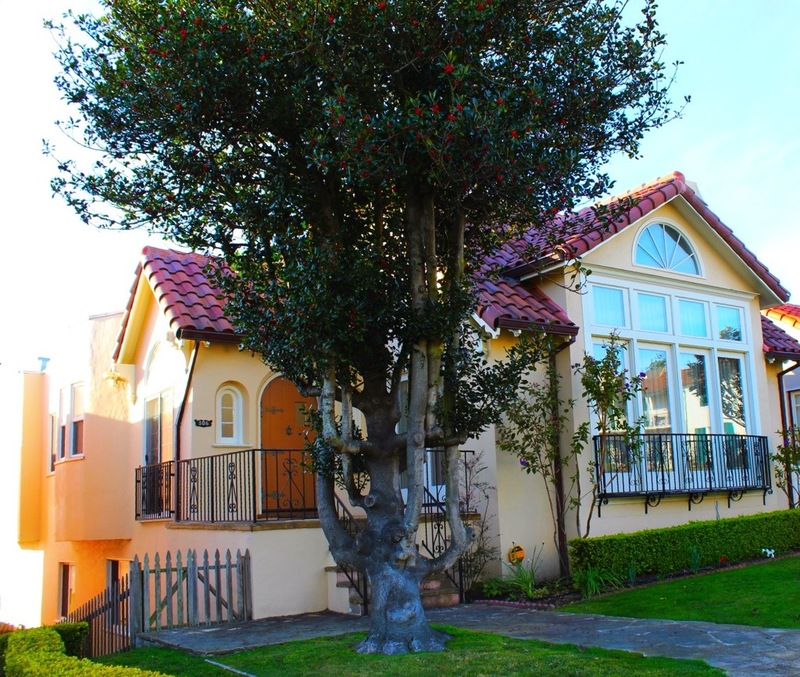 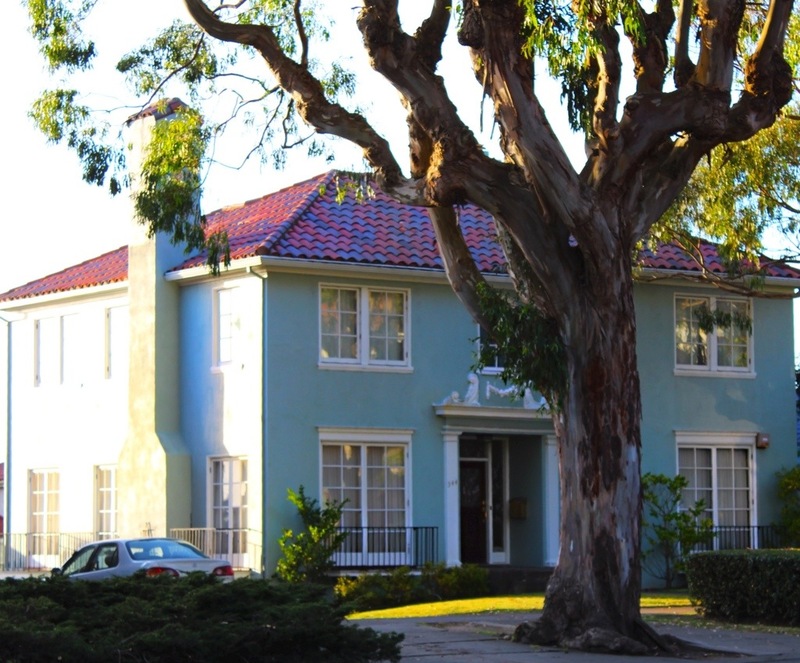 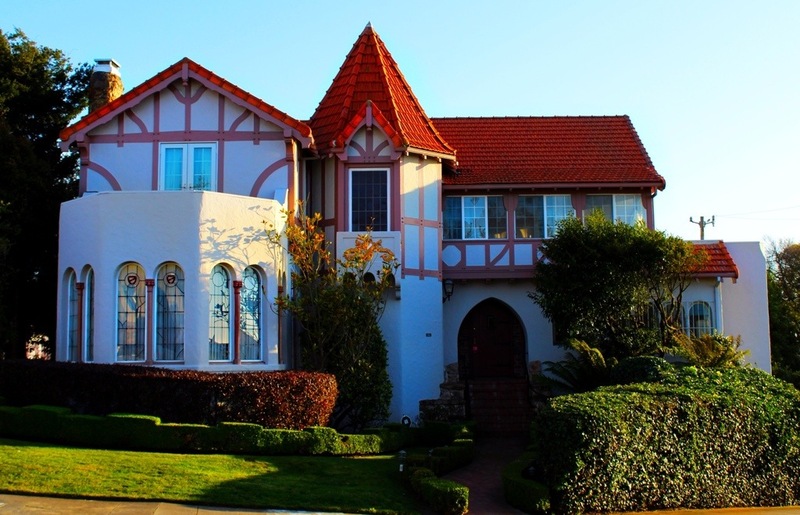 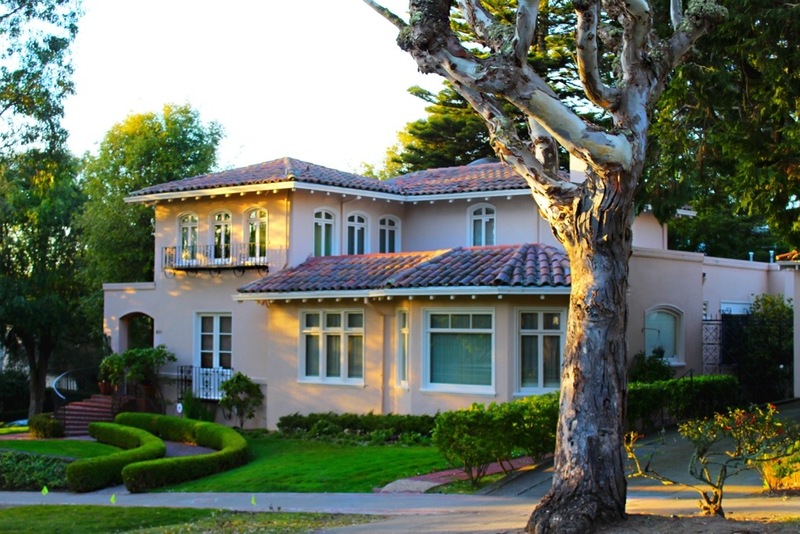 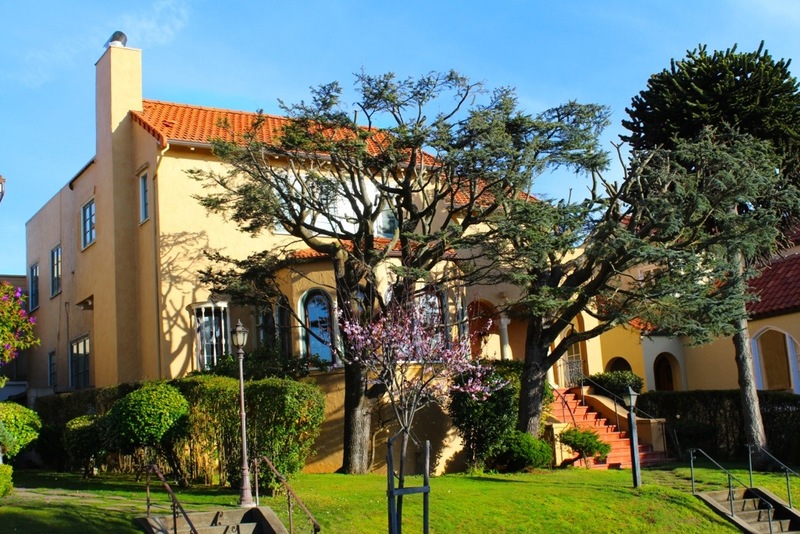 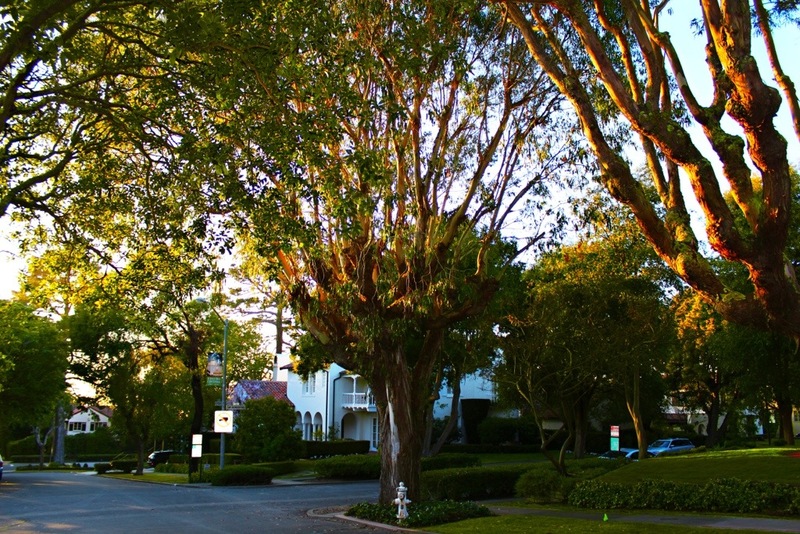 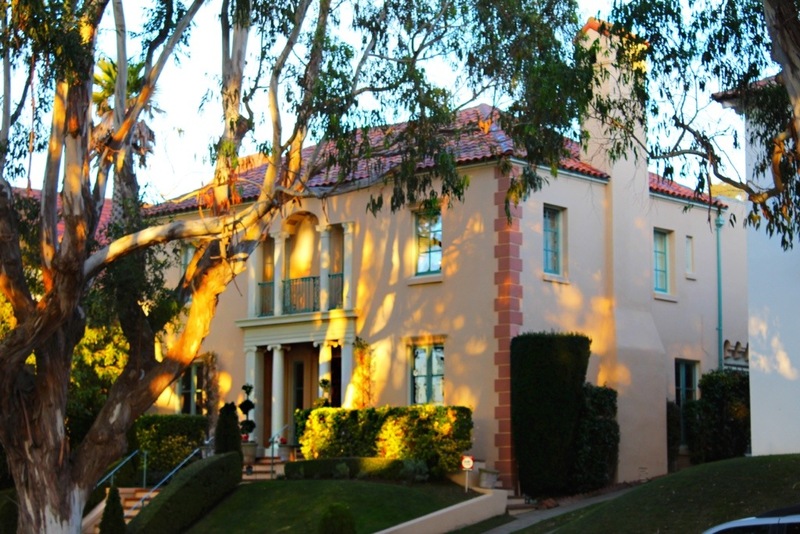 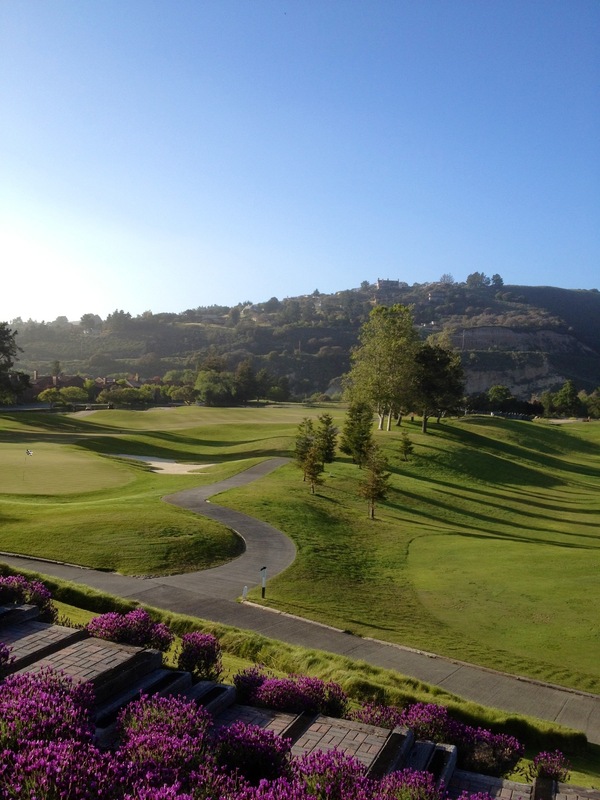 Laid out by the Olmsted Brothers, St. Francis Wood attracted some of the Bay Area’s most accomplished architects including John Galen Howard, Louis Christian Mullgardt, Henry Gutterson, Gertrude Comfort, Masten and Hurd, and Julia Morgan. 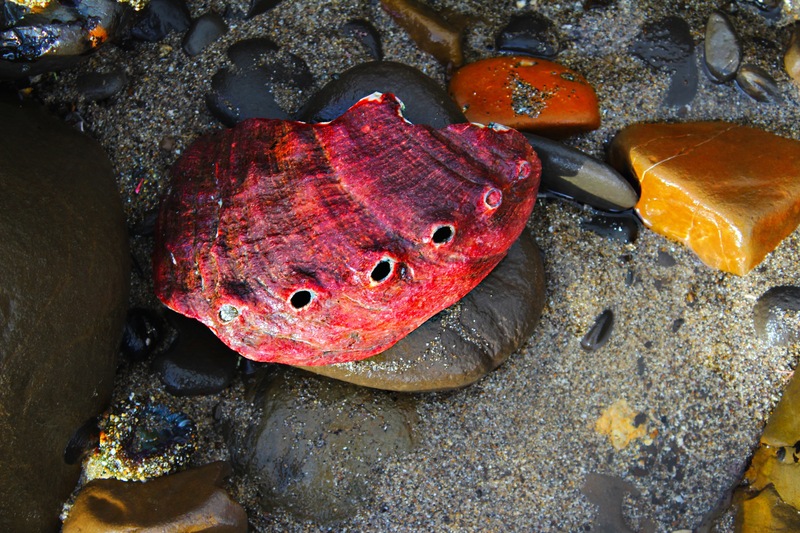 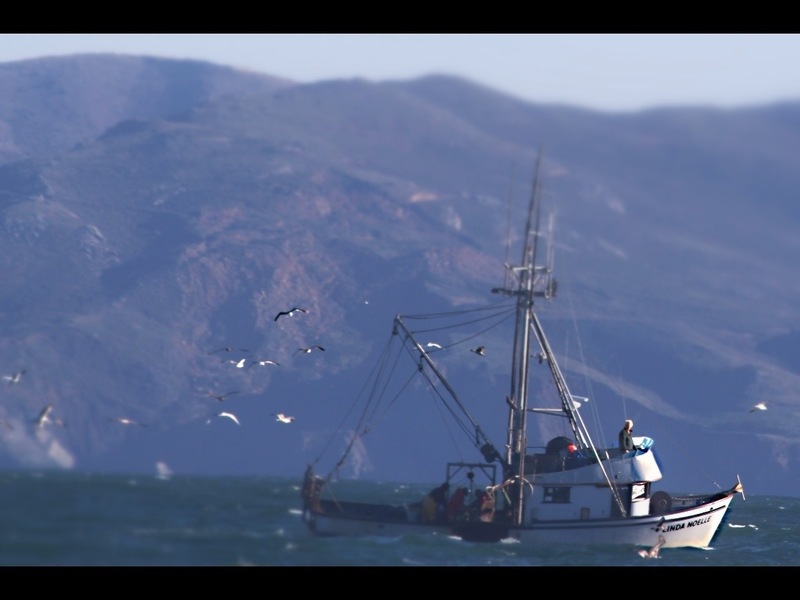 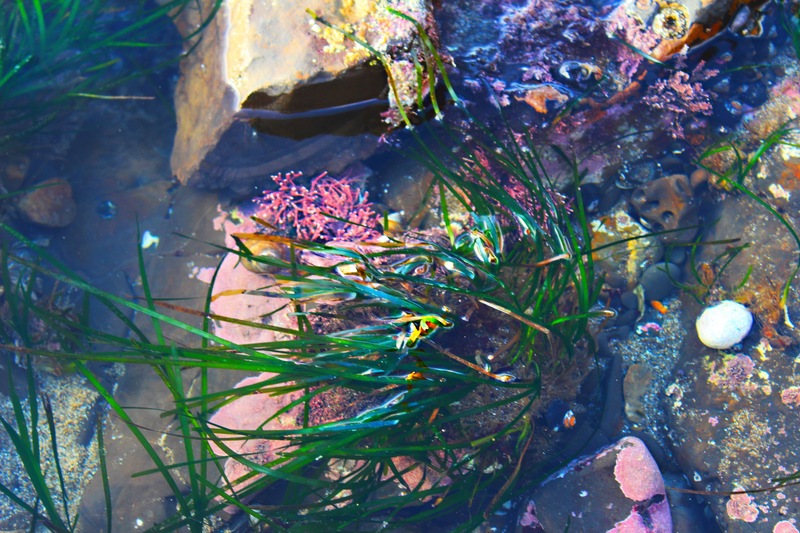 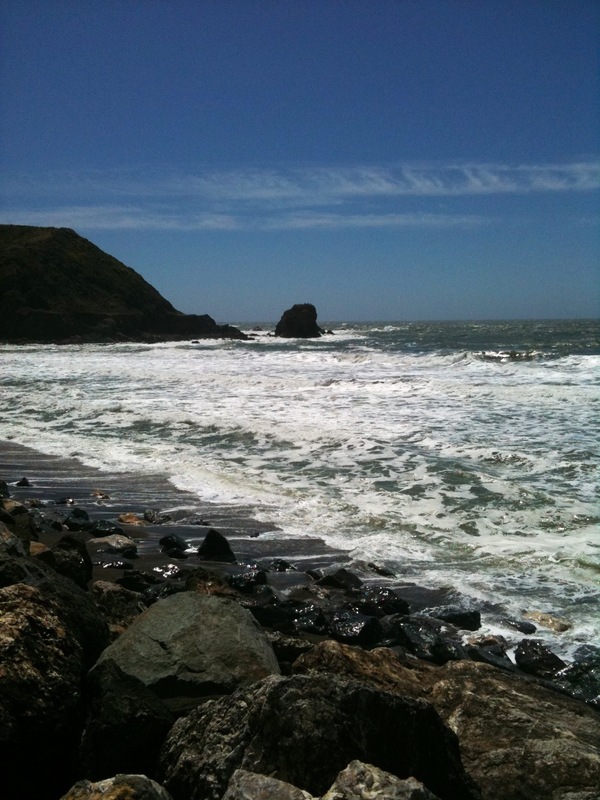 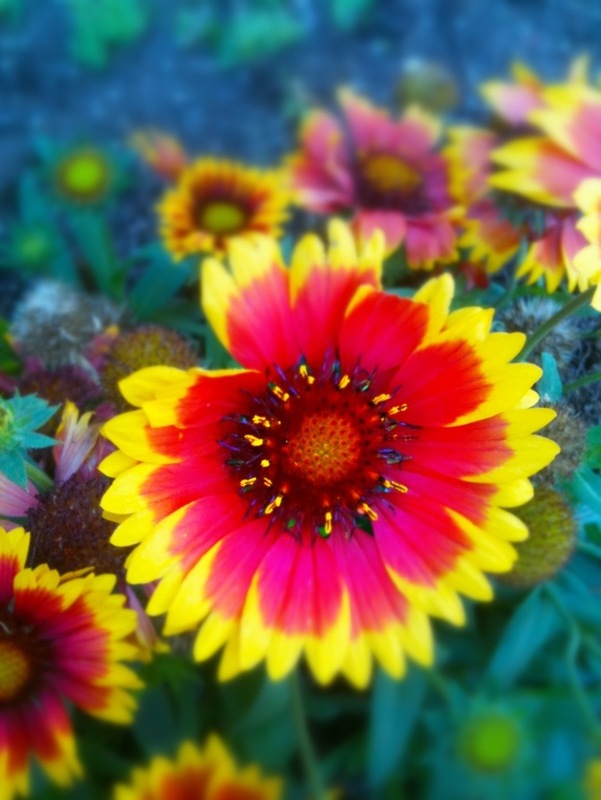 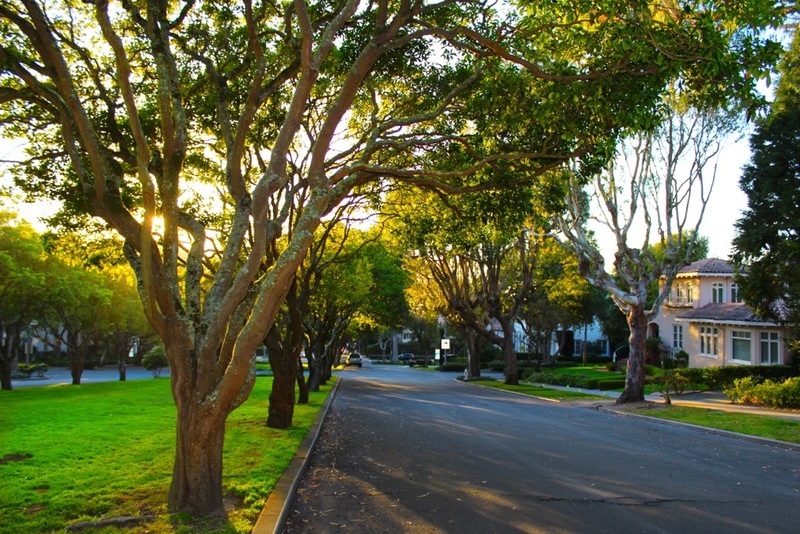 Back in the early 1900’s, city planners thought the St. Francis Wood area would be the “suburbs” of San Francisco, but located in the the city in a lush garden setting, they had no way of knowing the the city suburbs would eventually sprawl down the peninsula, the Pacific coastline, and way into the East Bay. 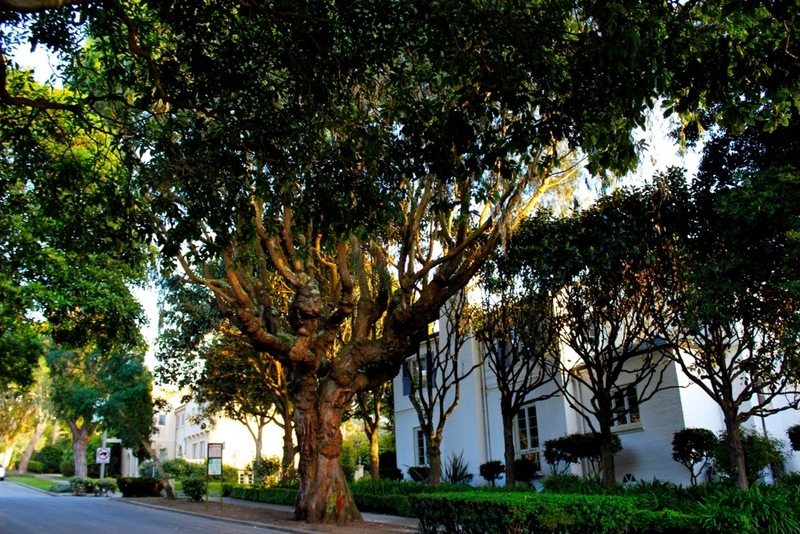 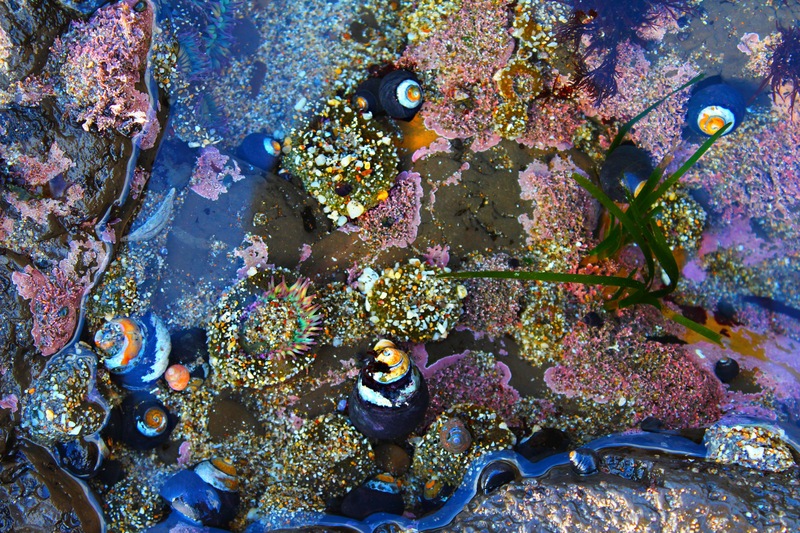 St. Francis Wood is filled with lush greenery, grand boulevards adorned with neoclassical monuments that cut through the city and connect a system of open spaces/parks; mature eucalyptus, bottlebrush, and cypress trees line the streets, and the entire area has breath-taking views of the Pacific Ocean and the Farrallon Islands. 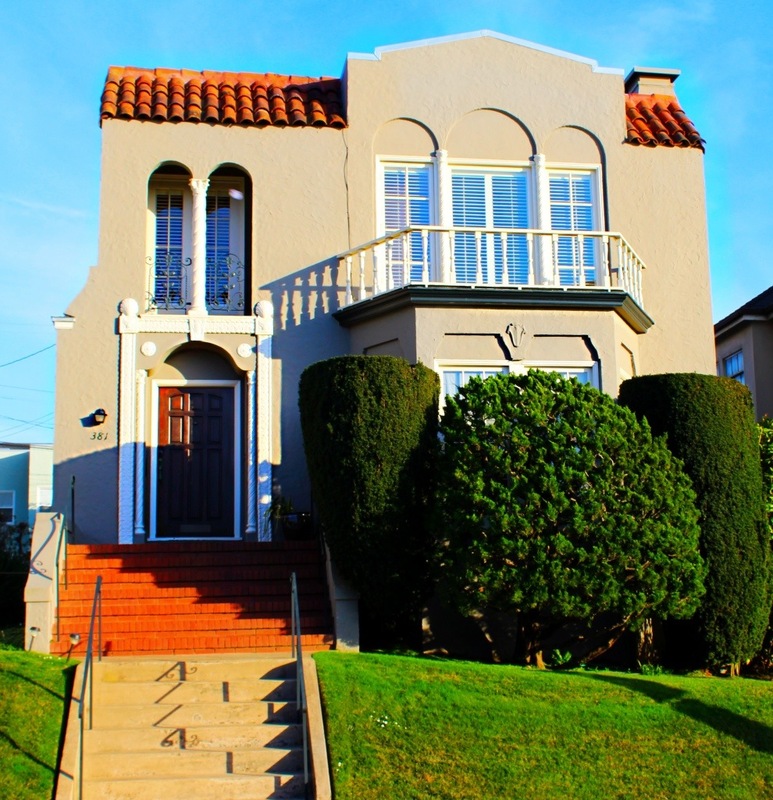 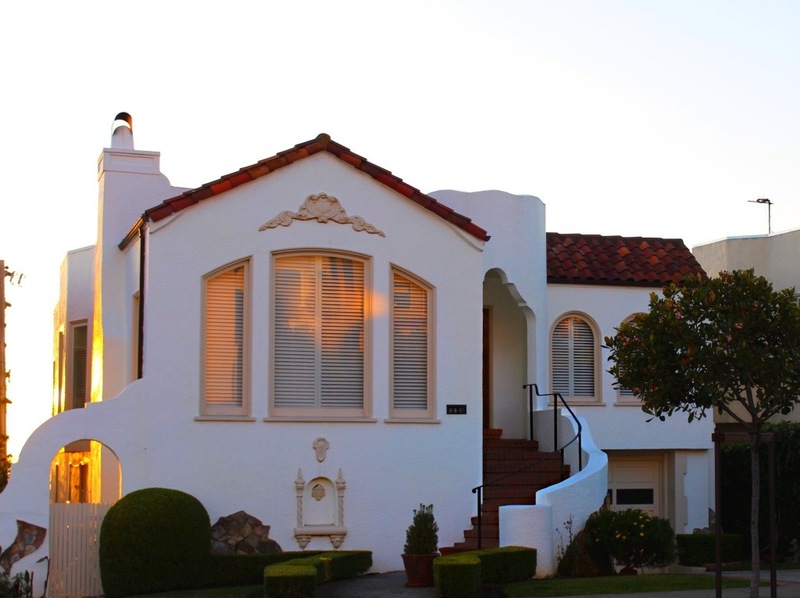 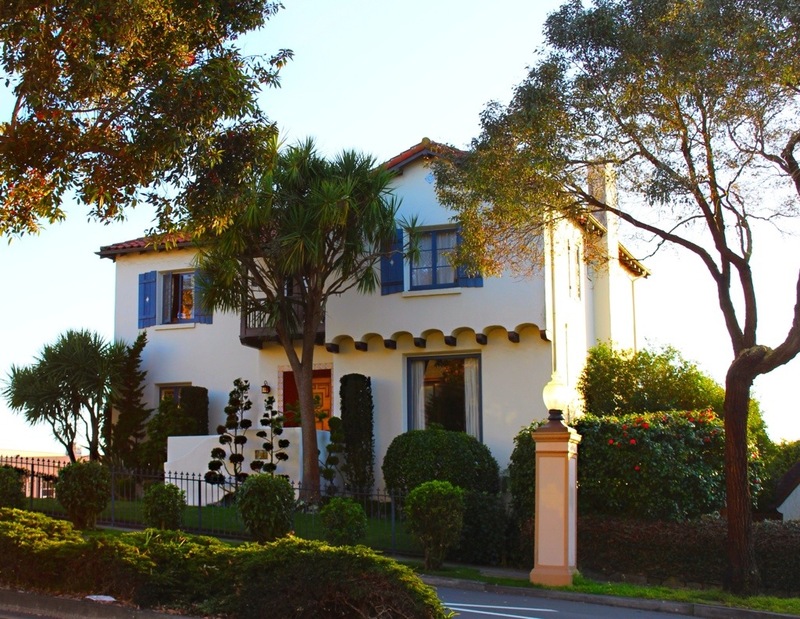 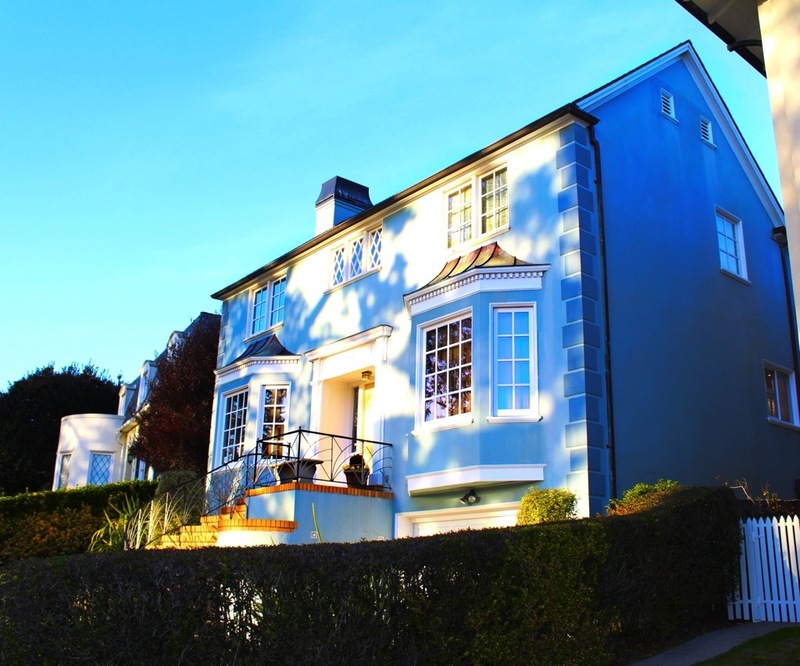 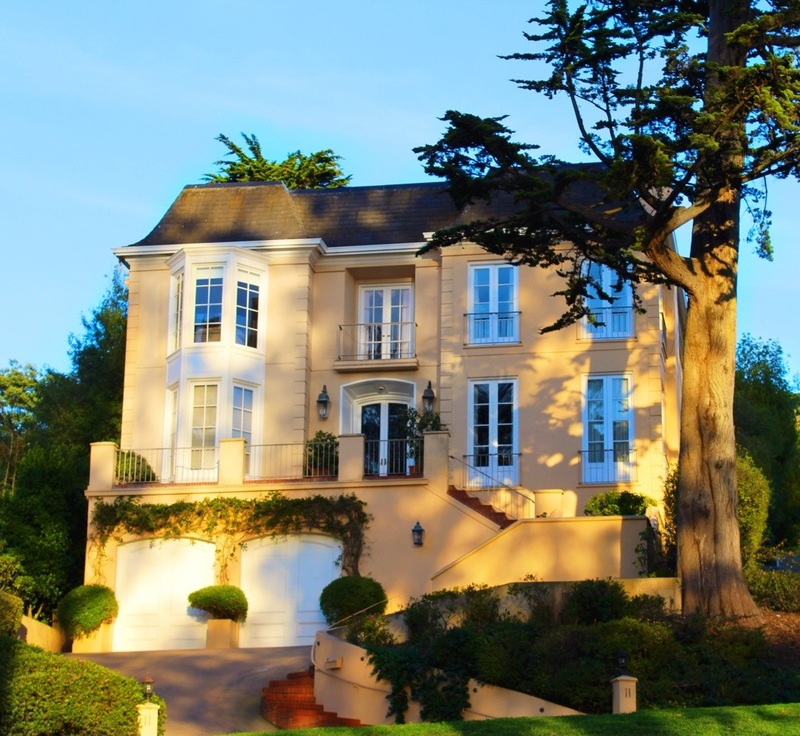 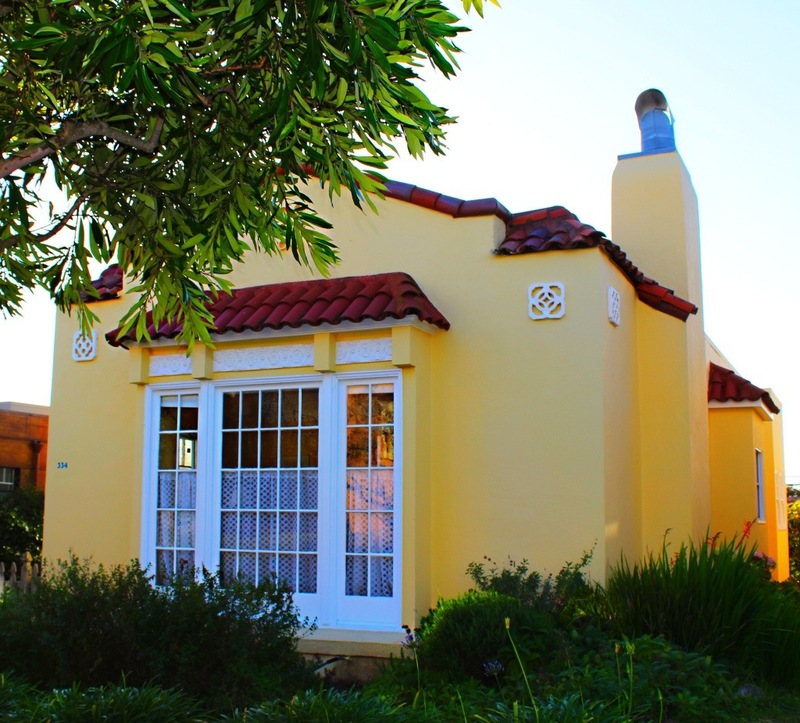 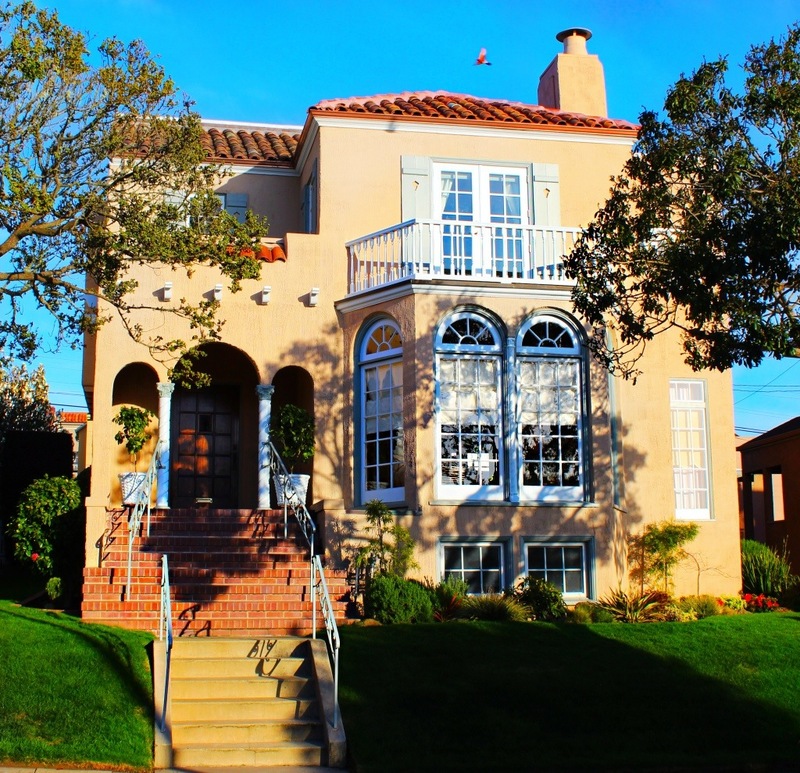 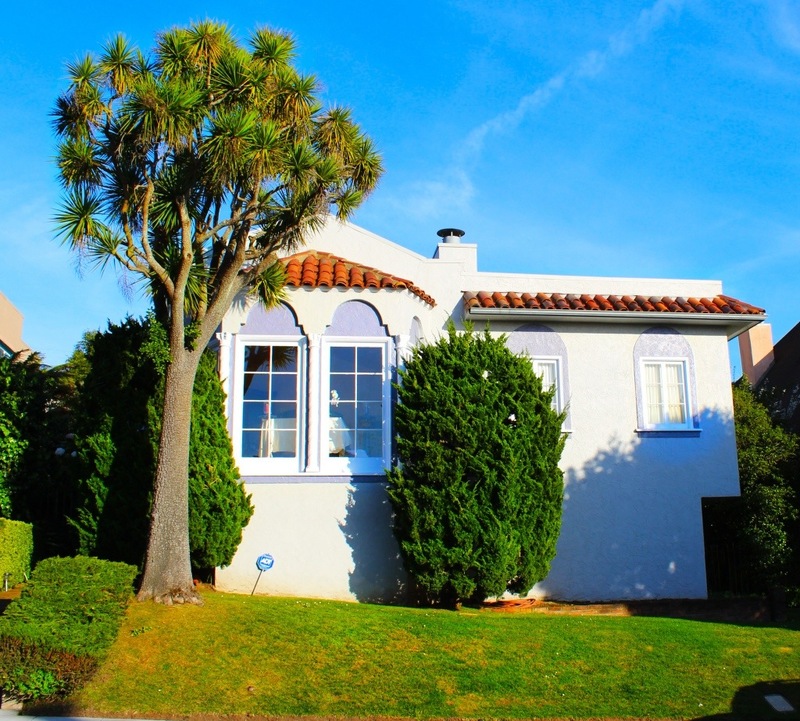 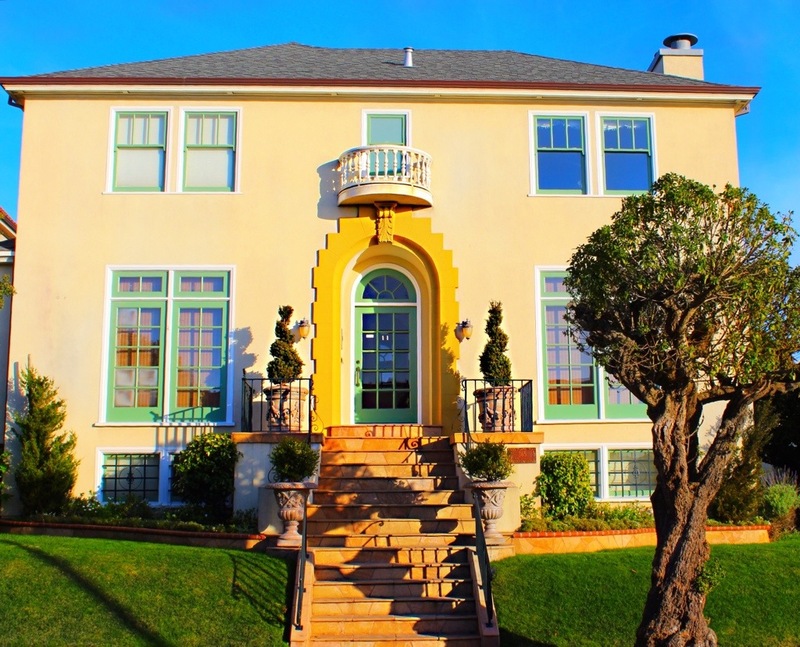 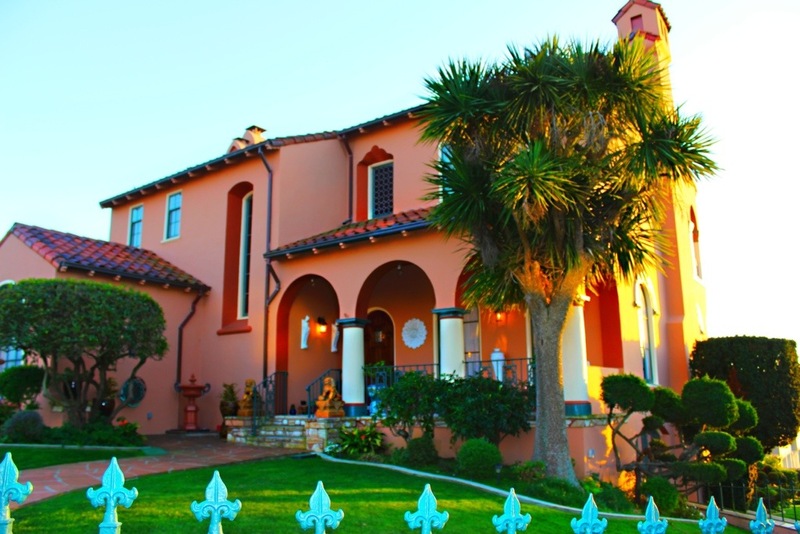 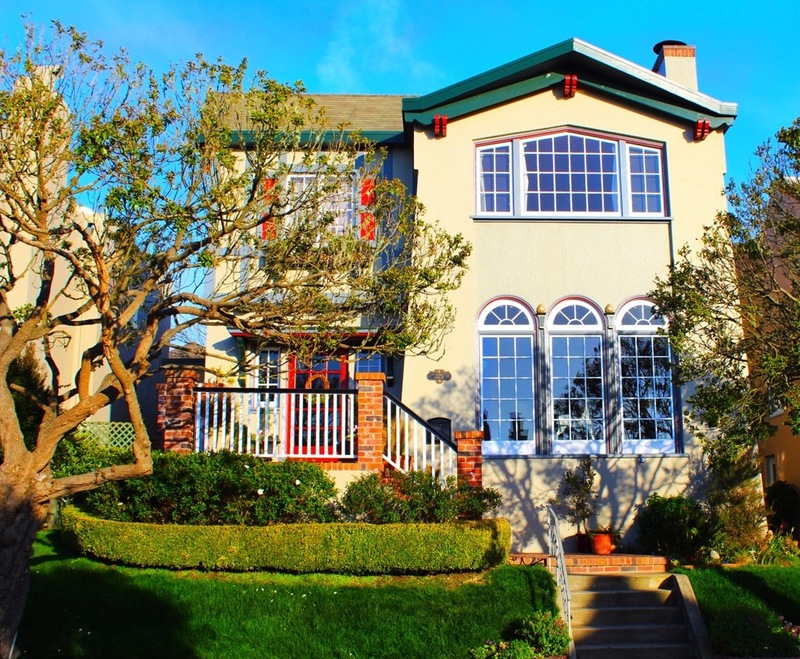 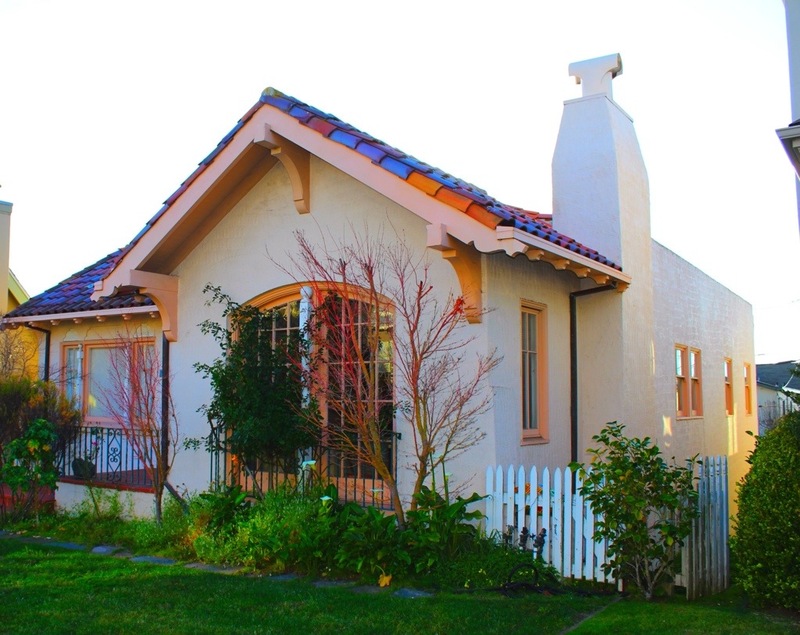 Every home in St. Francis Wood is a gem; large or small – Spanish Mediterranean, English, French, or Greek Revival. 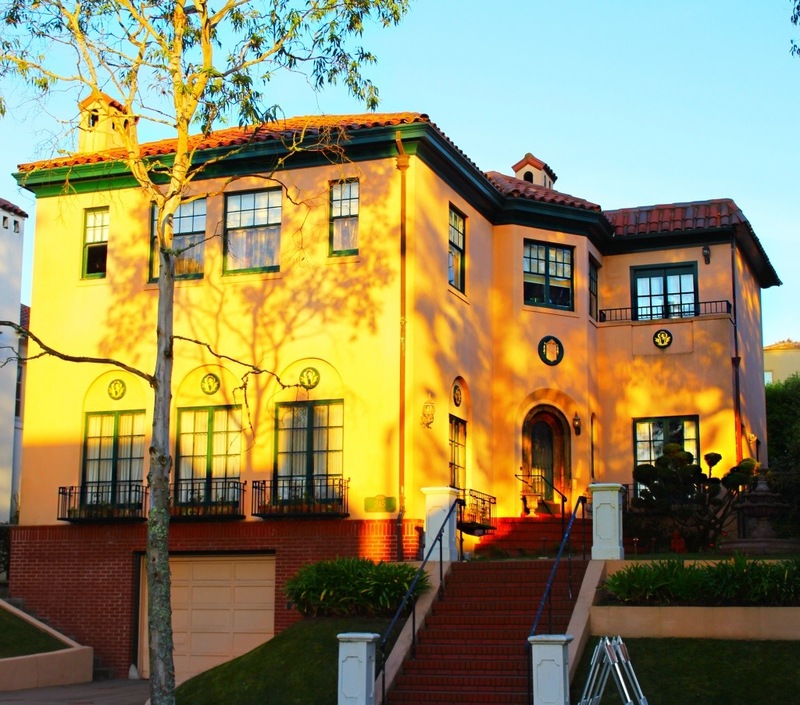 Taking a walk through my neighborhood, I’m transported to the early 1900’s where stunning architecture and craftsmanship were practiced to perfection. 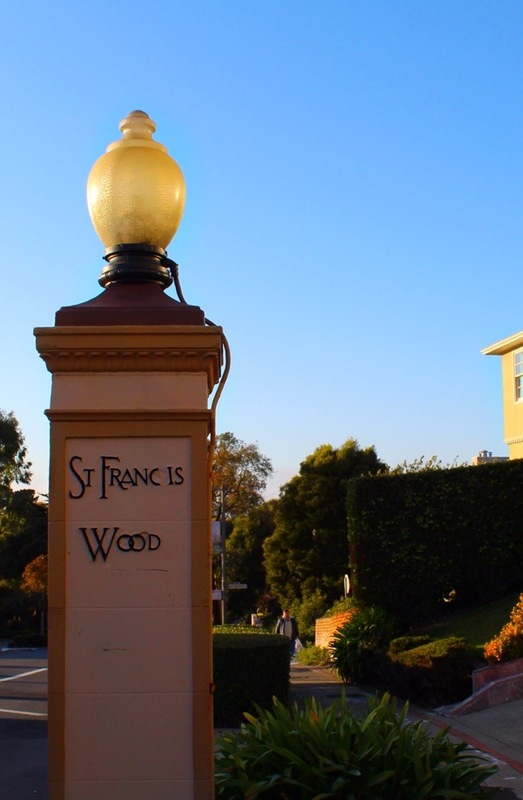 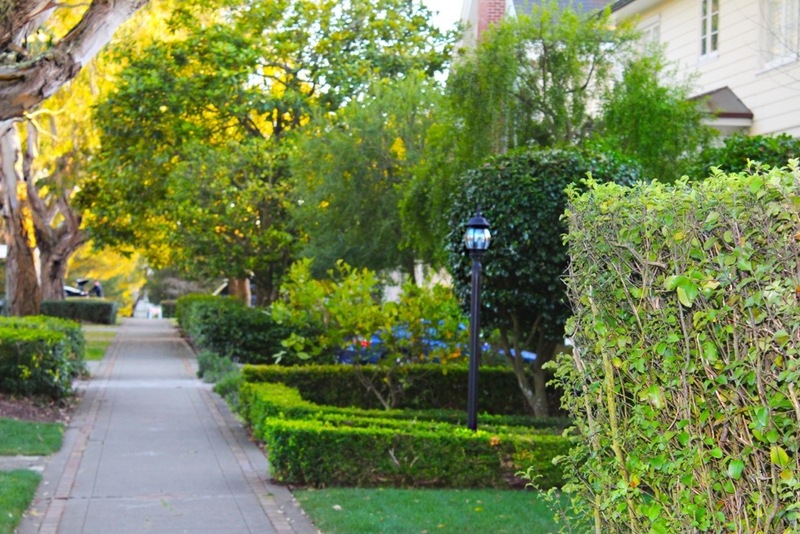 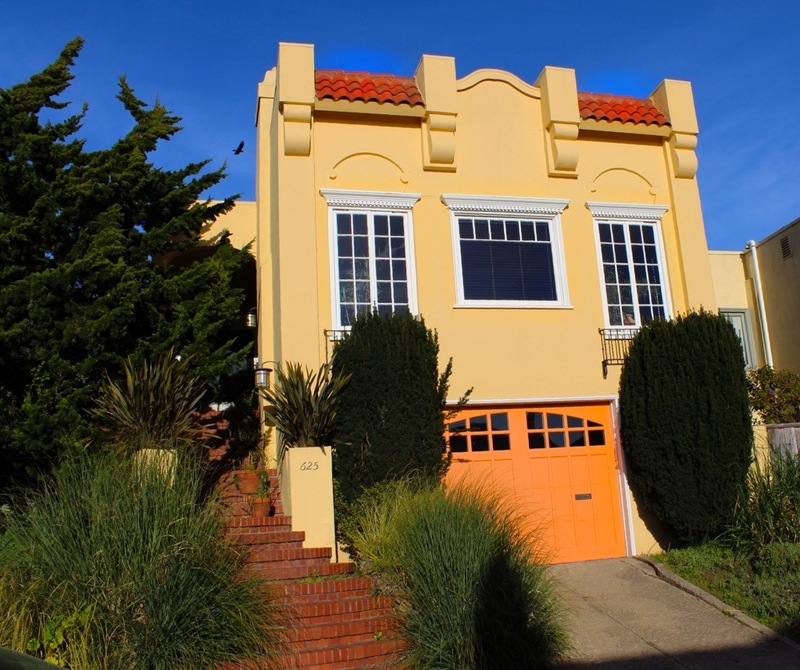 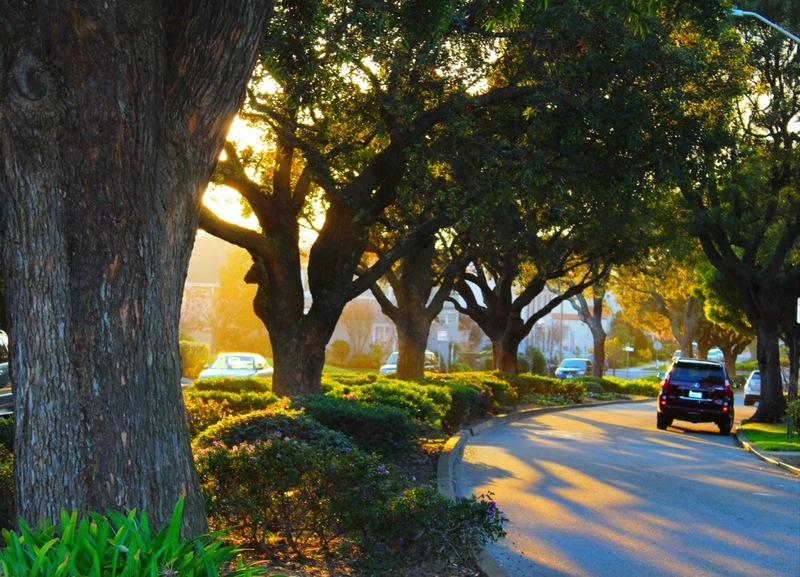 I know I’m biased; there are plenty of beautiful neighborhoods in San Francisco, but St. Francis Wood is truly a jewel in the midst of the city. 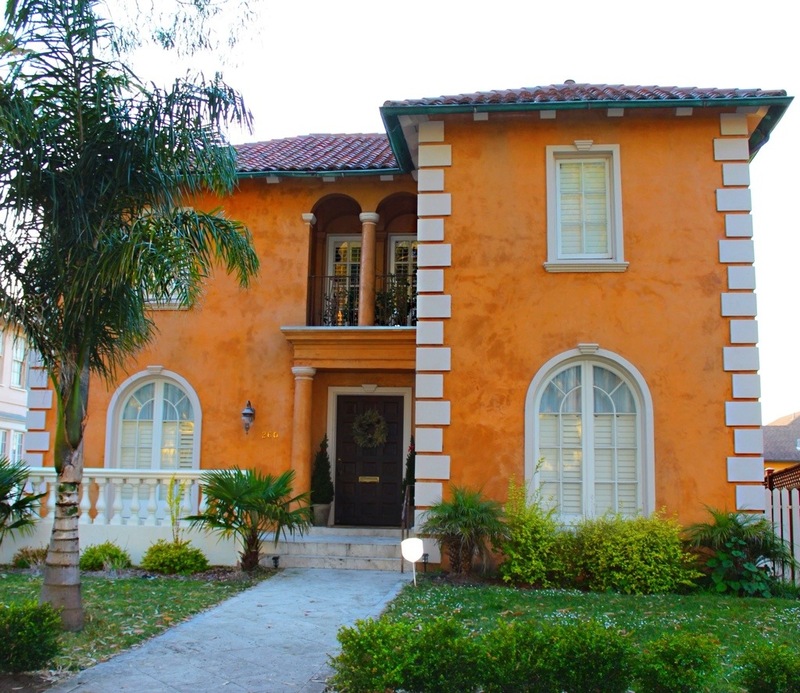 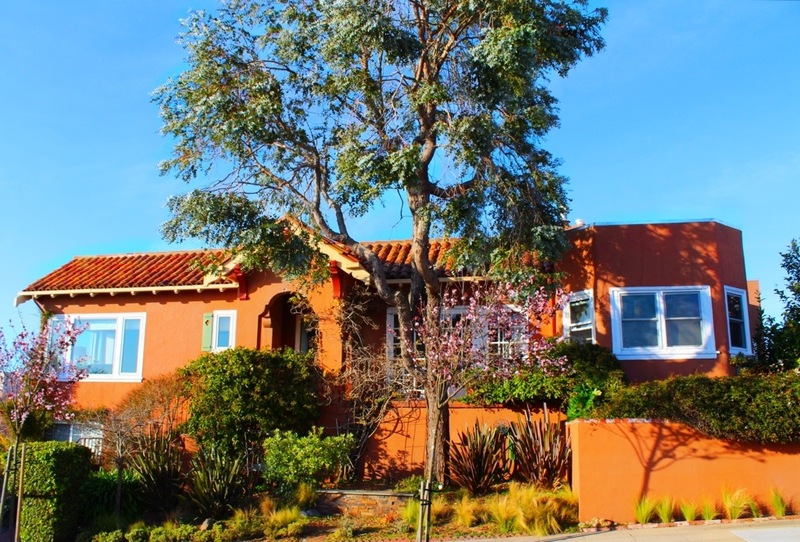 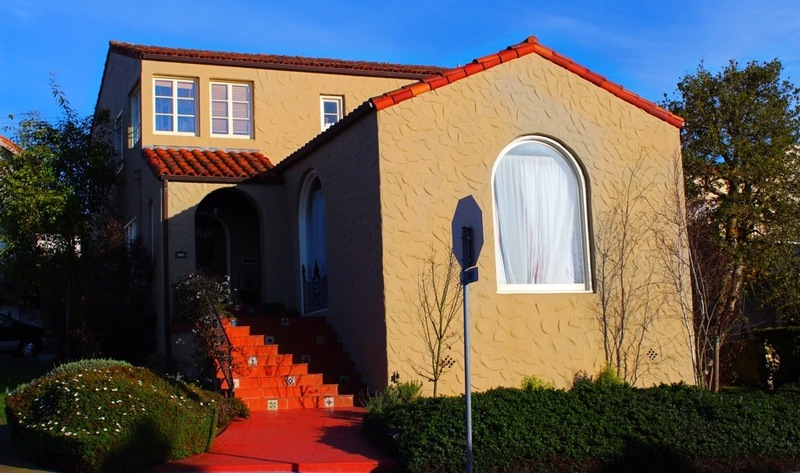 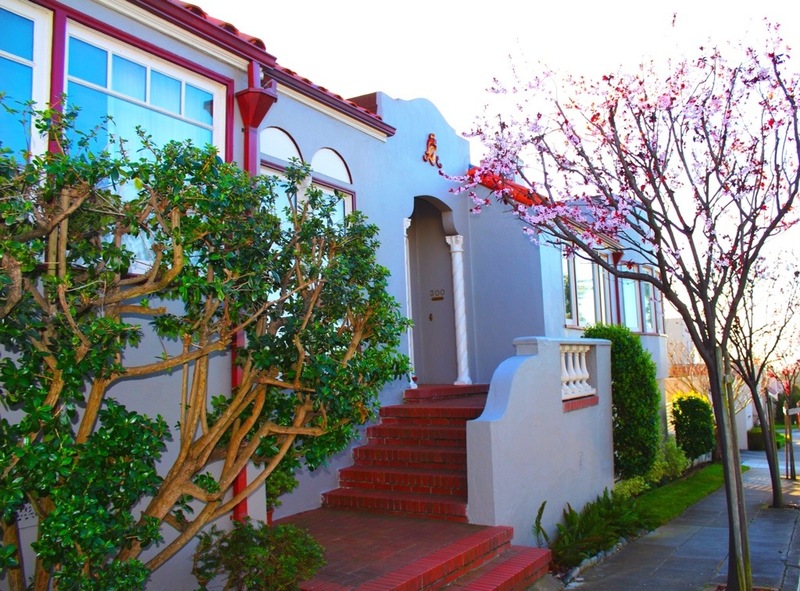 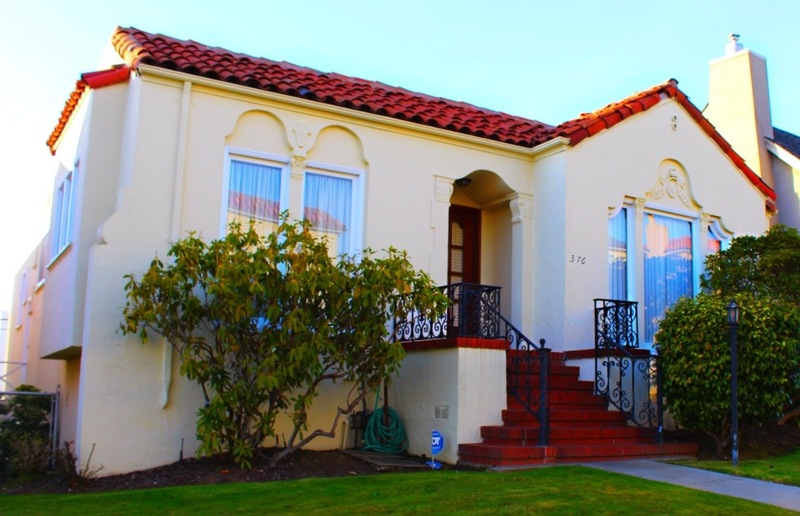 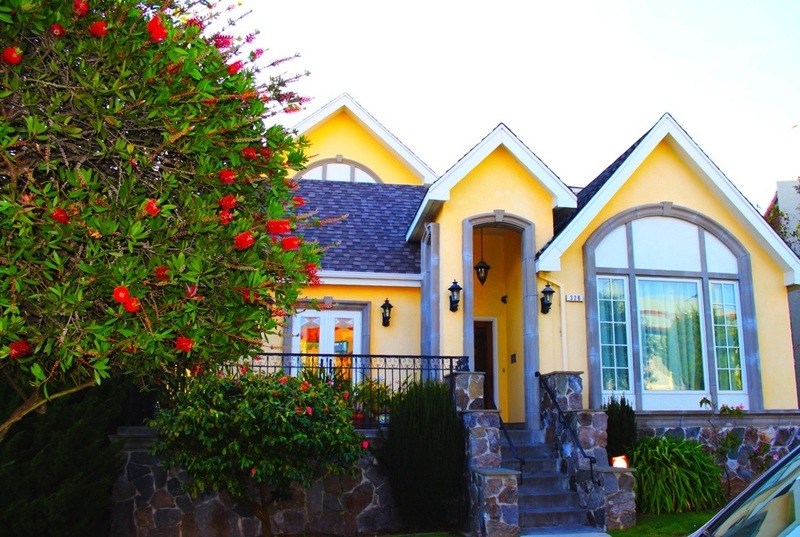 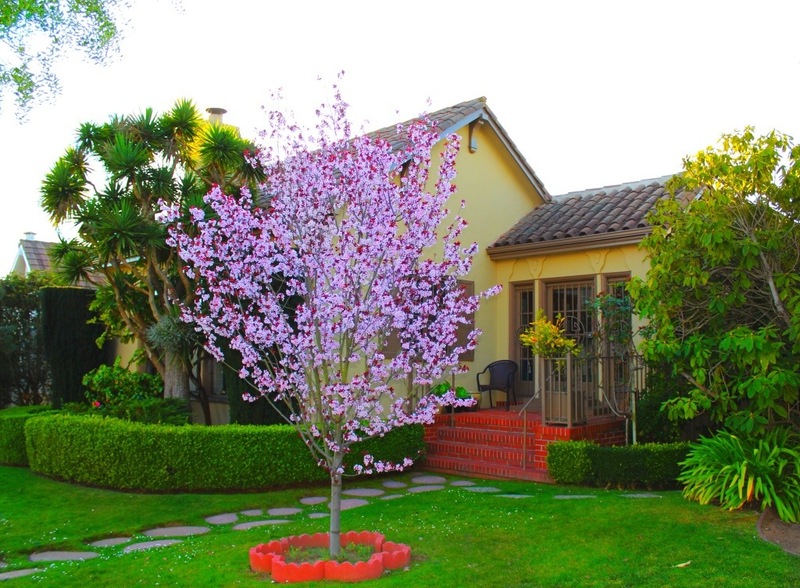 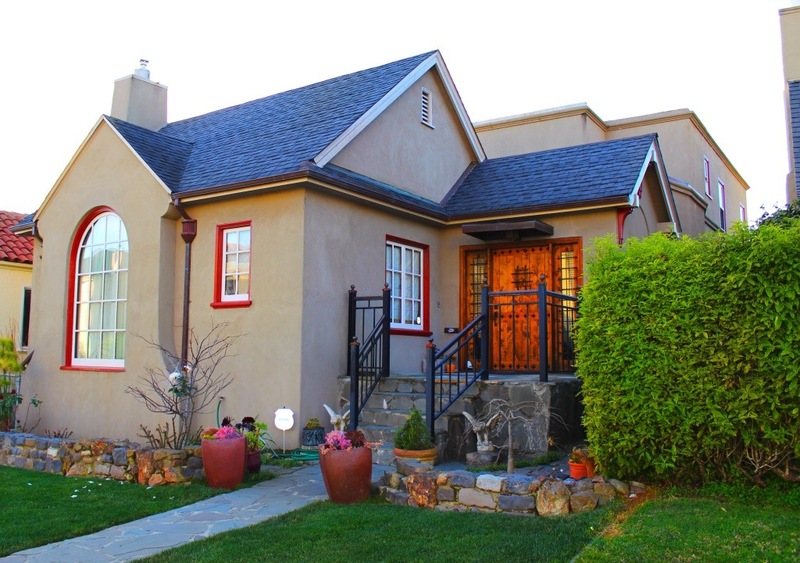 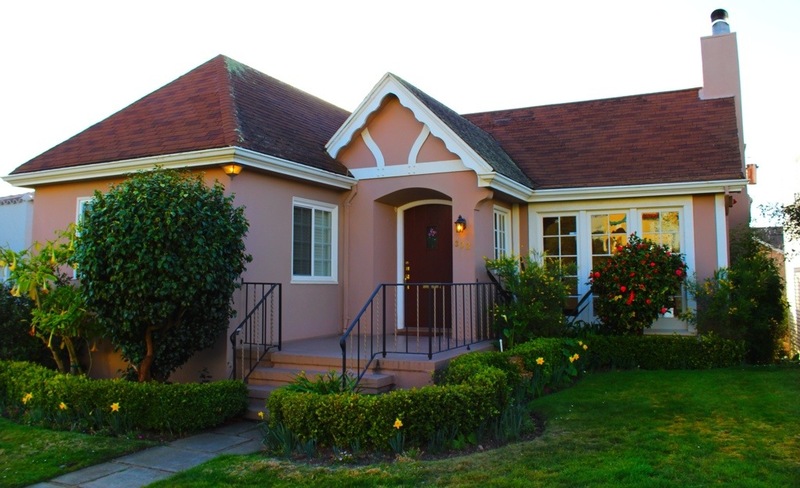 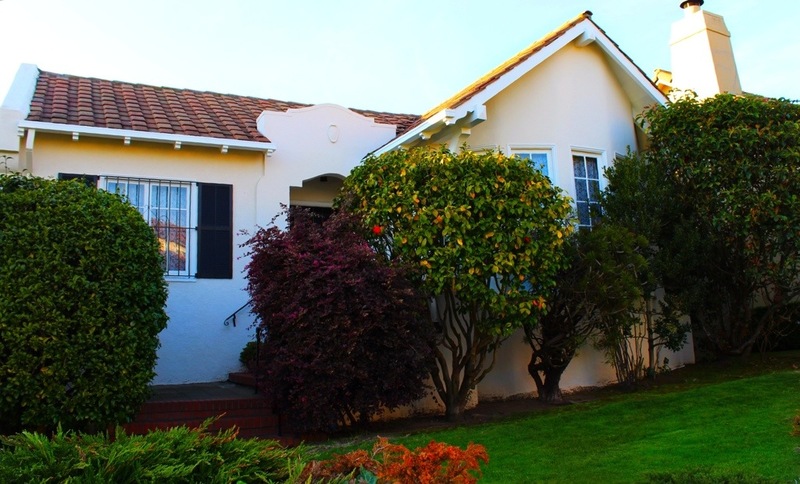 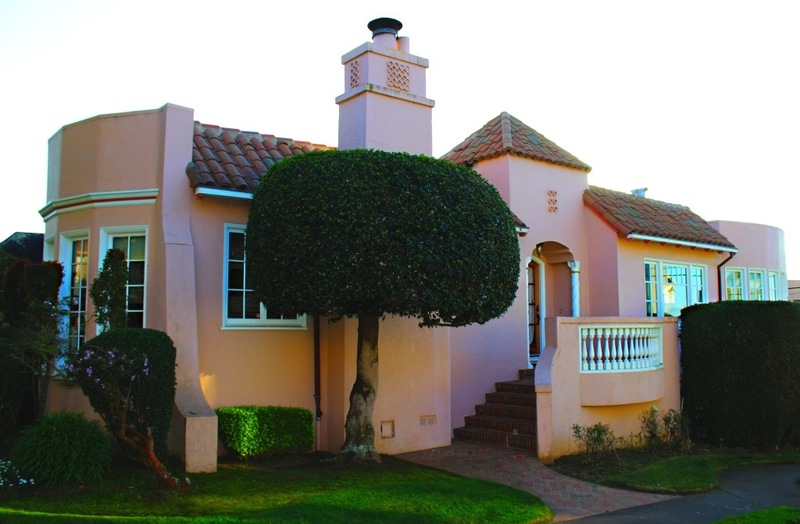 See my other posts for the beautiful St. Francis Wood neighborhood homes.